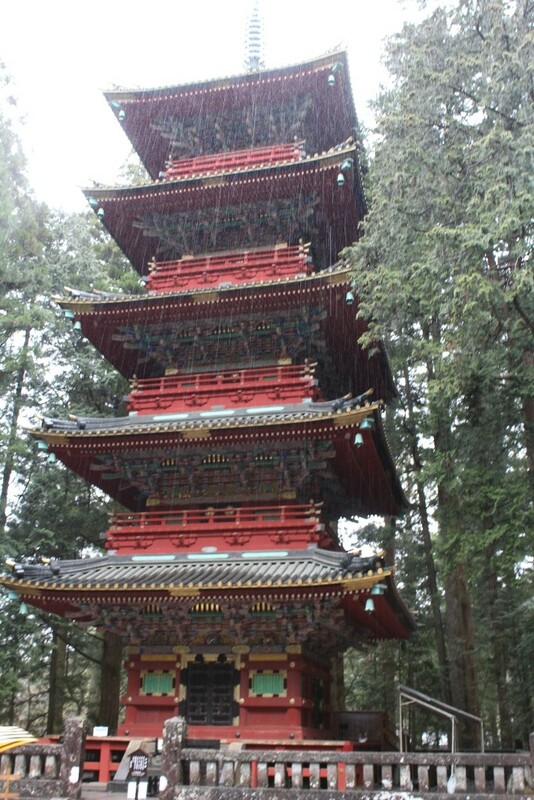 Welcome to the second part of my story about a trip to Japan. 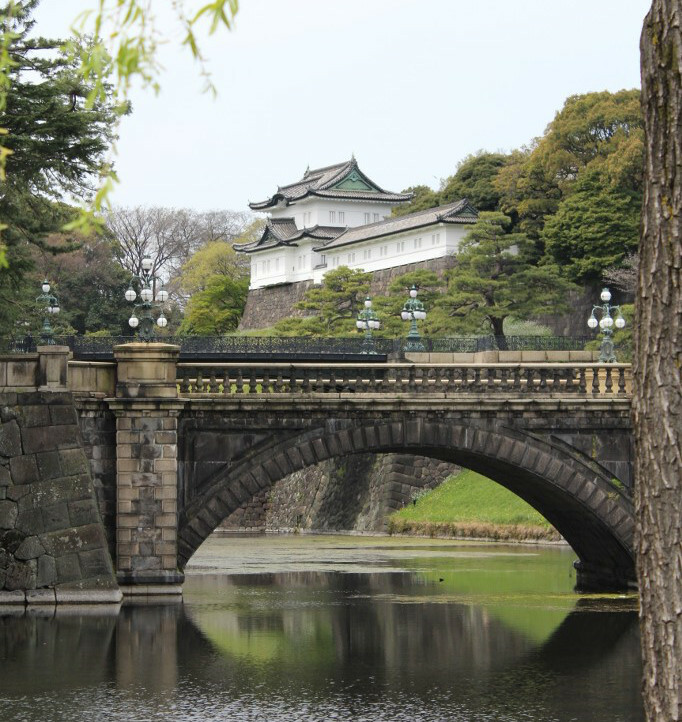 As stated in the previous article, I will tell you about modern Japan by exploring the city of Tokyo or, rather, some of its most known districts. 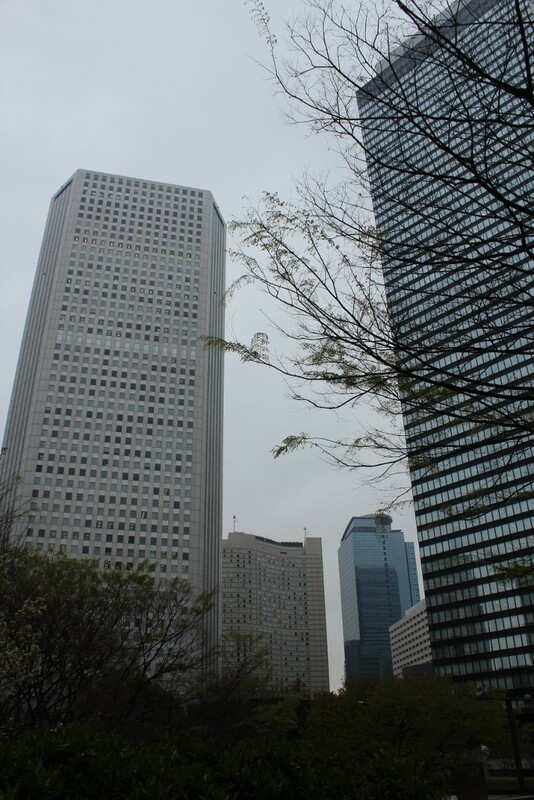 The first thing that one must understand about Tokyo is that this is not a city but a metropolis: not only because it is huge (around 15 millions of inhabitants) but mainly because it is divided into 23 main districts, each one with its own facilities, infrastructures and administration. 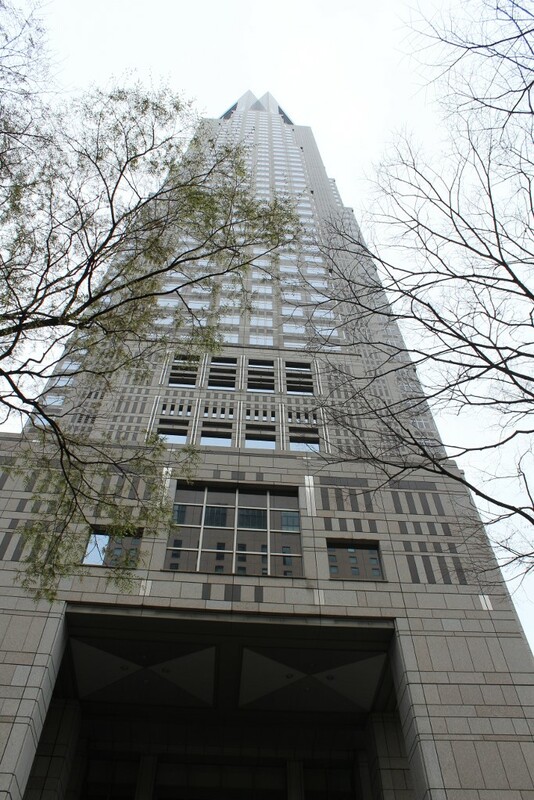 The main building located in Shinjuku hosts the Metropolitan government (called Tocho) where a “super” Mayor manages and administrates the entire city and all its surroundings. 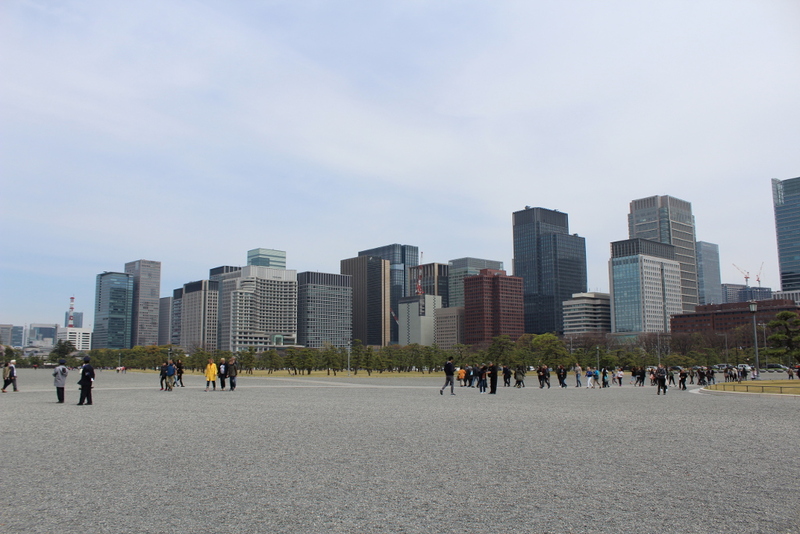 Just to give an idea of how big this thing is, consider that the entire metropolitan area, including also Chiba City and its surroundings, houses over 35 millions of citizens, more than half of the entire Italian population! And so we were, at the beginning of day 6, ready to board the Shinkansen once again. 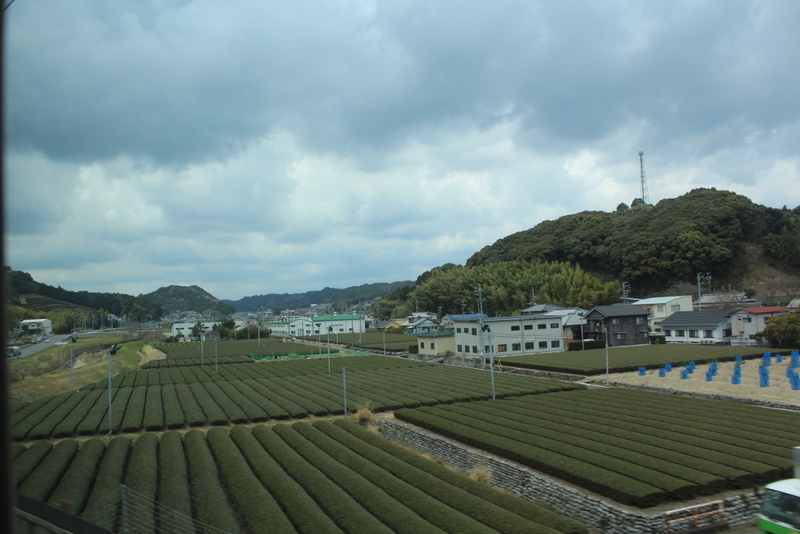 The trip, 2 and a half hours long, took us across the beautiful countryside of the Kansai and Kanto regions. 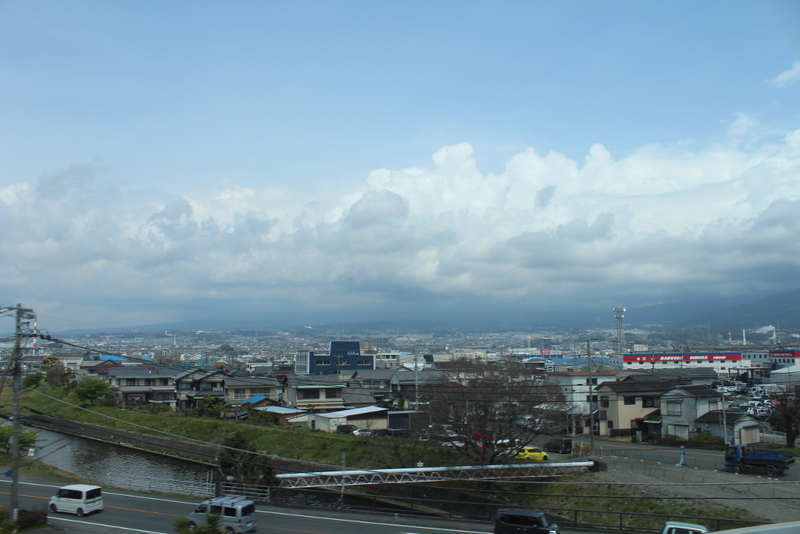 In a clear day, it is often possible to spot, in the distance, the distinctive features of Mount Fuji. I spent half of the trip with my camera ready to shoot that very picture, but the weather gods hid Fujisan behind the clouds. 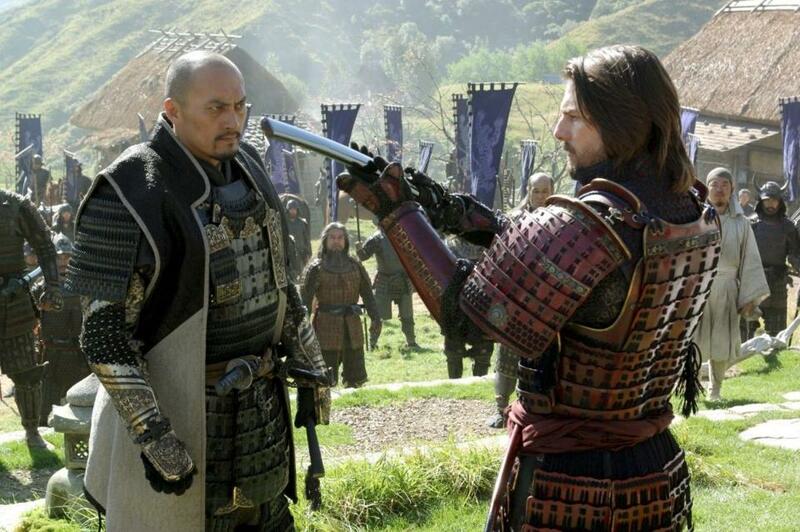 I must now spend a few words about the Japanese language. As you read a moment ago, I called Mount Fuji “Fujisan” (which is the correct reading of the kanji) instead of “Fujiyama”, as it is known in the western part of the world. 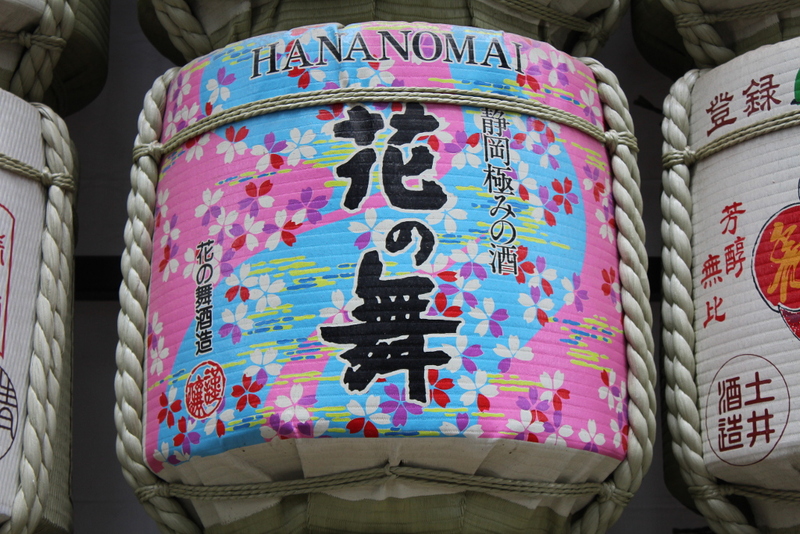 The origin of this common mistake relates to the fact that Japanese kanjis, coming from the Chinese writing, can be read with the Chinese pronunciation (On’Yomi) or with the Japanese one (Kun’Yomi). The rules behind when to use one or the other fill entire books (I am not kidding! 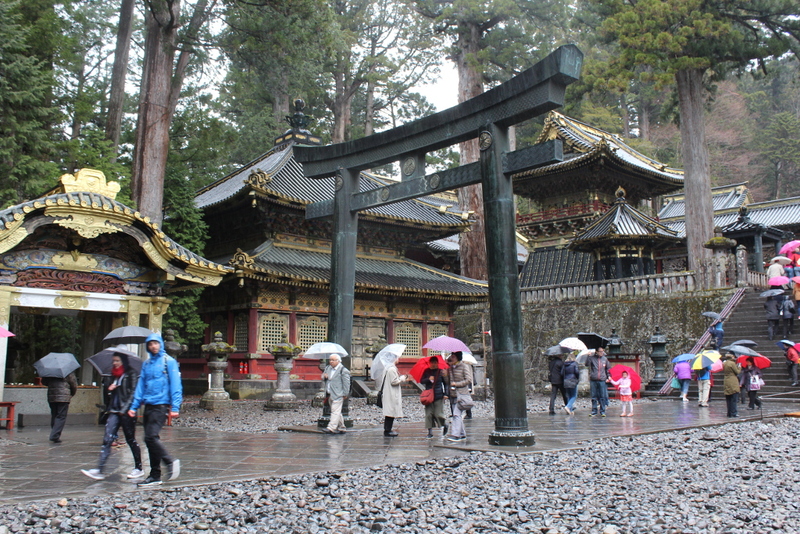 ), but if you go to Japan and want to impress someone please don’t say “Fujiyama”. 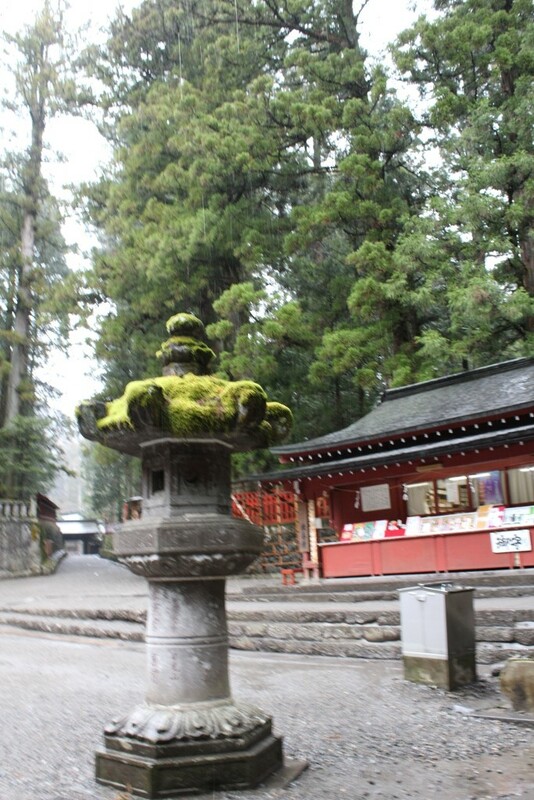 As a rule of thumb, “san” is generally used when the mountain is a worshipped place, and “Yama” when it only refers to higher ground. 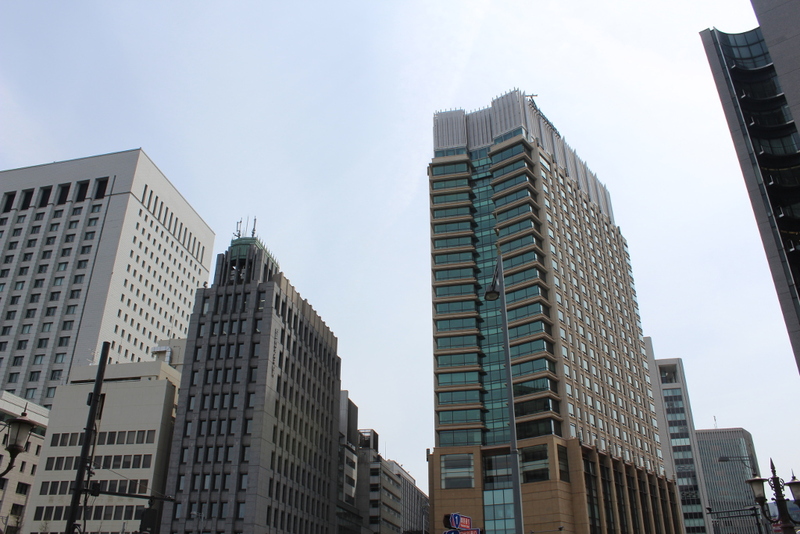 Anyway, after a few hours, we finally got to our hotel, located inside Ueno district. 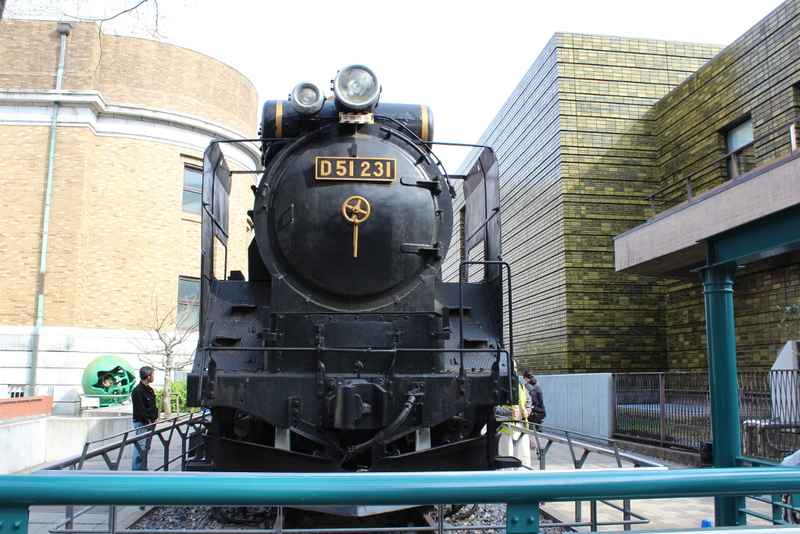 Besides being set in a beautiful place, with its park and zoo, the hotel was just 2 minutes away from Uguisudani Station, a Japan Railways station of the Yamanote line. 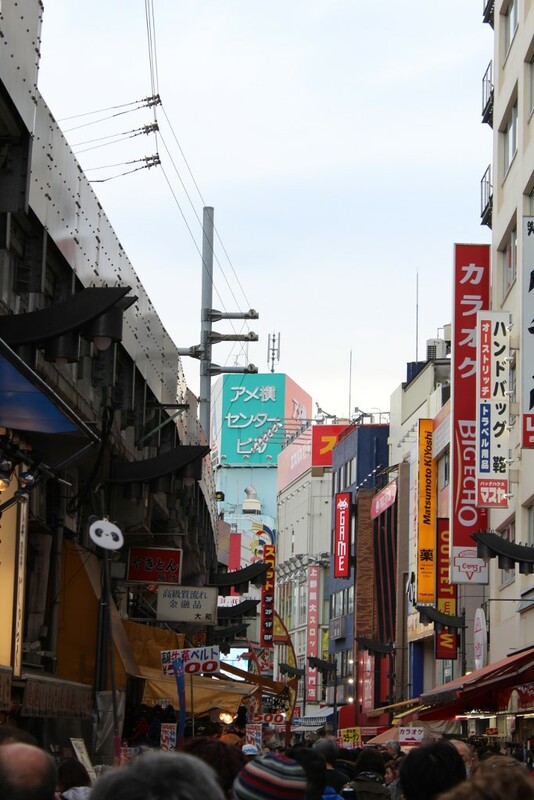 This metro line is excellent since it goes in a loop that directly connects the most important districts (Akihabara is only 3 stops away! 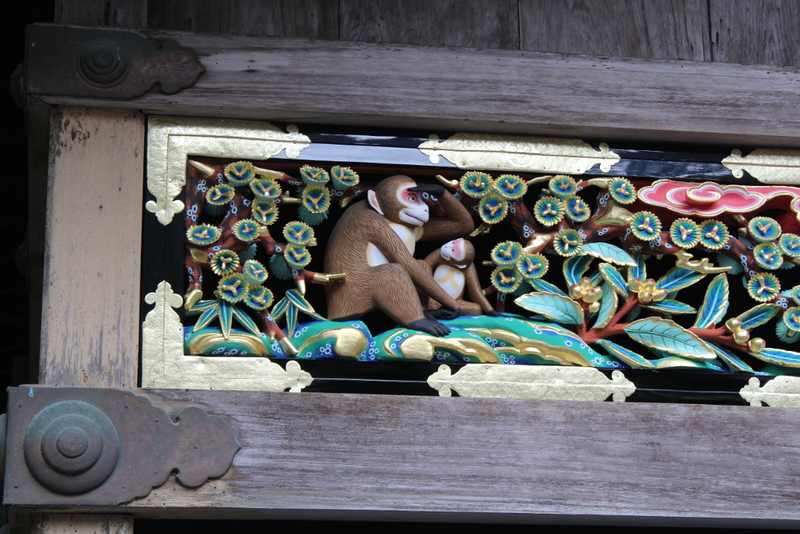 ), at least from a tourists point of view. 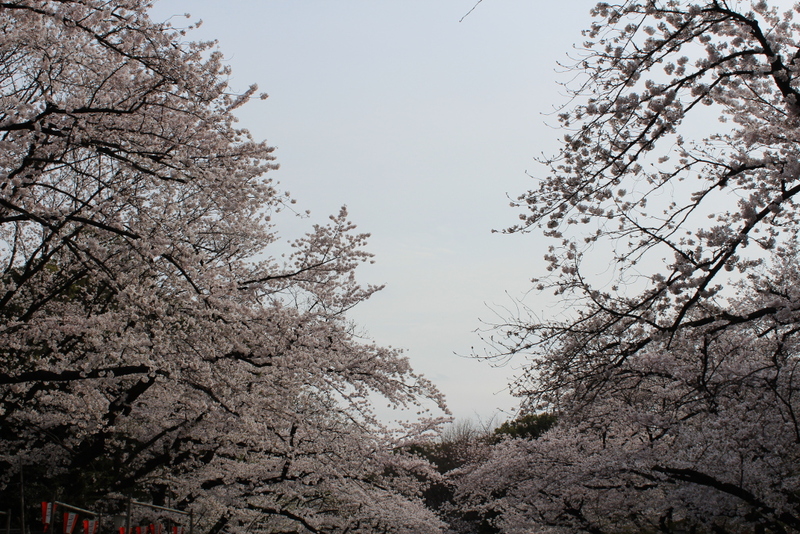 Our first stop was, therefore, Ueno and, precisely, its park. 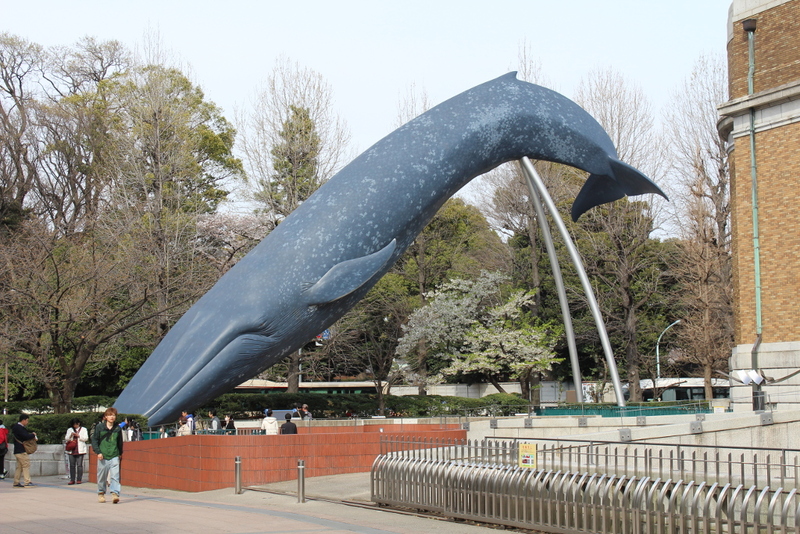 We are here dealing with a big park which also hosts museums and a zoo. 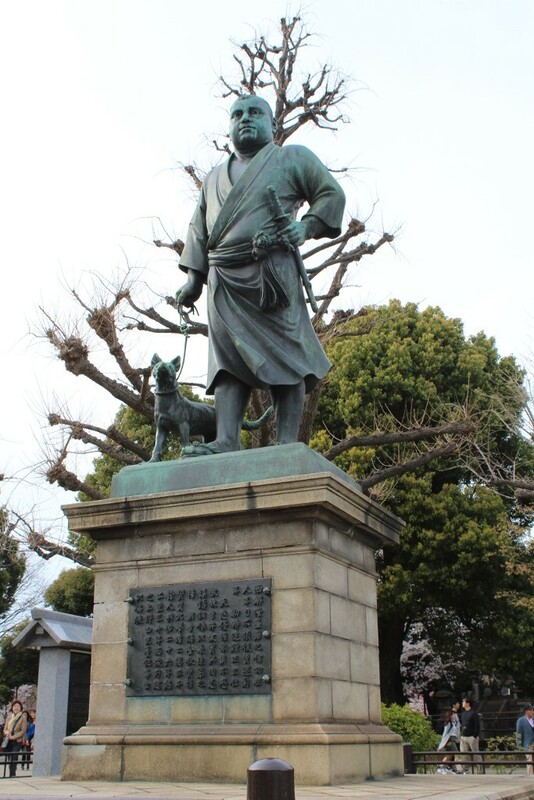 Very peculiar is the statue of Saigo Takamori, the true last samurai who opposed the Meiji restoration after 1868 and died during the Battle of Shiroyama in 1877. 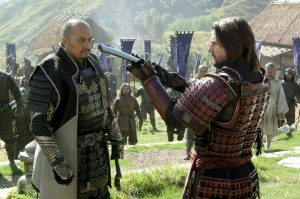 Saigo’s life has often been an inspiration for many and he can be found, among the others, in 1985 anime Kamui no Ken and the in the famous 2003 “The Last Samurai” movie starring Tom Cruise and Ken Watanabe. 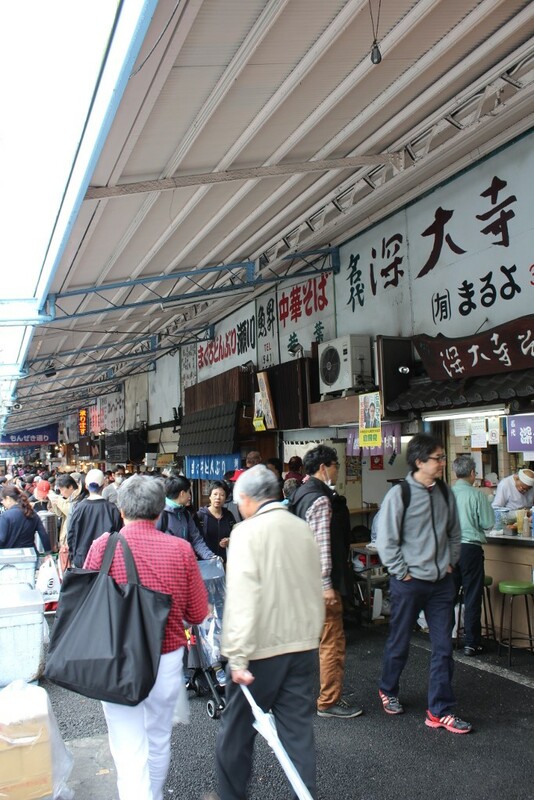 After the park, it was the time for “Ameyoko” street, which name is a short form for “Ameya Yokocho” (candy store alley) since candies were traditionally sold here. It also stands for “America”. 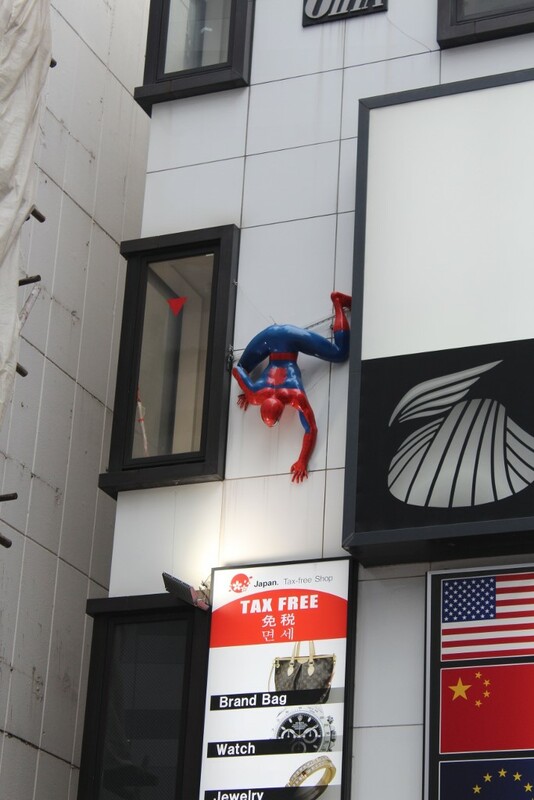 The reason behind this is because a lot of American products used to be sold here when the street became the site of a black market in the years following World War Two. 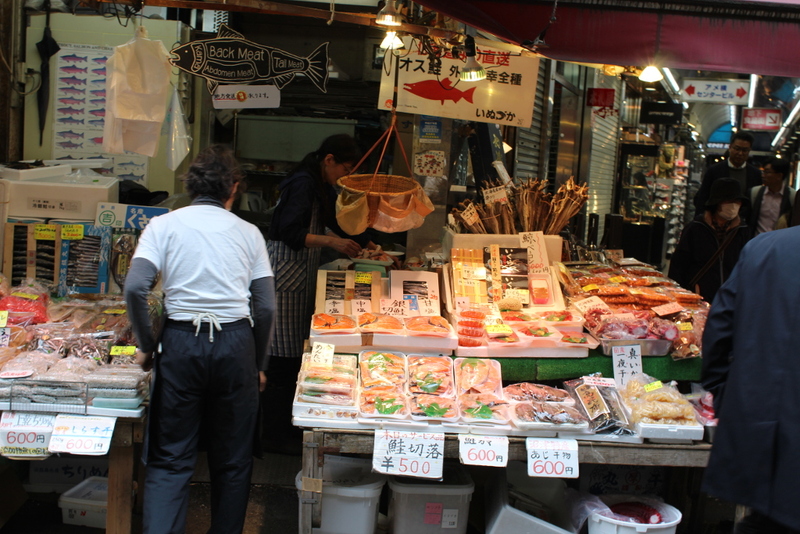 Nowadays it is a typical Asian marketplace, with people selling goods at every corner, from clothes to fresh fish. 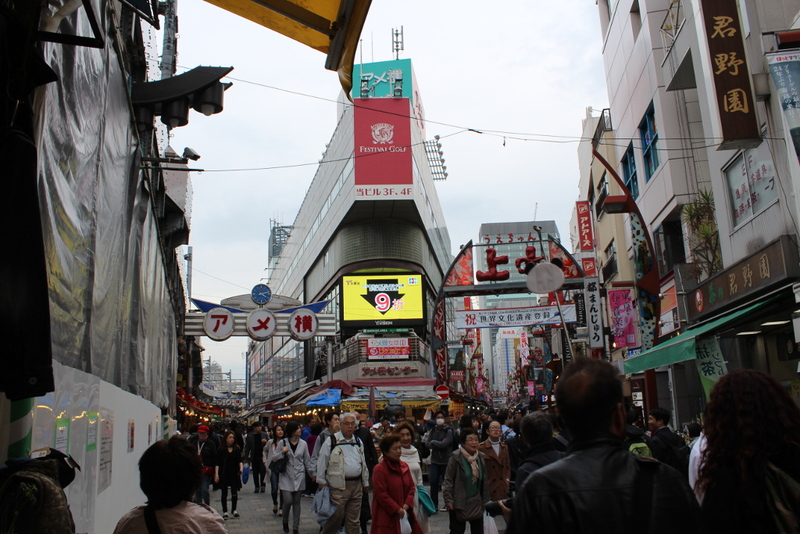 From Ameyoko we strolled to Okachimachi and finally to Akihabara, which was our last stop for the day. 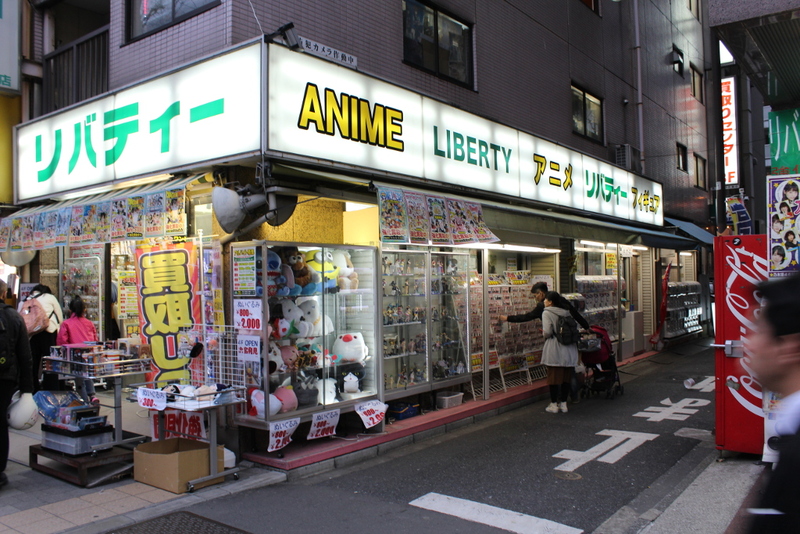 A complete report on Akiba will come in “Part 3”, so for the moment let’s just skip it. 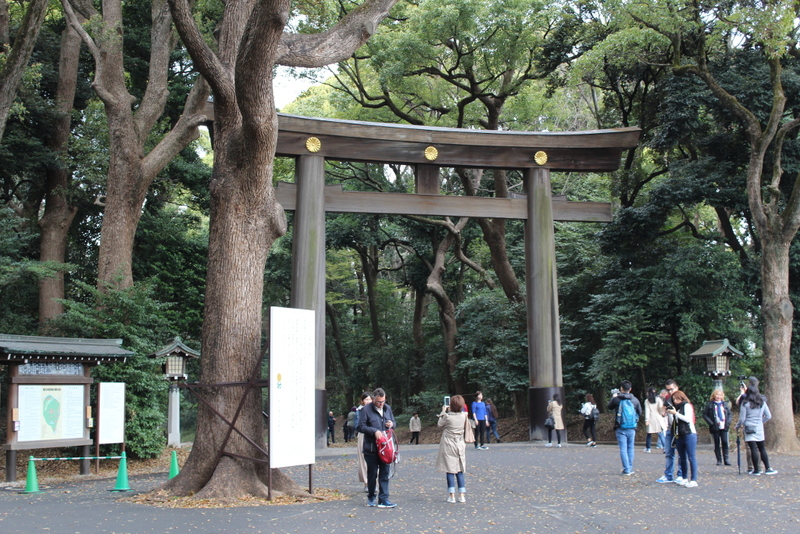 Day 7 started paying a visit to Meiji Shrine, dedicated to the deified spirits of Emperor Meiji and his wife, the Empress Shoken. 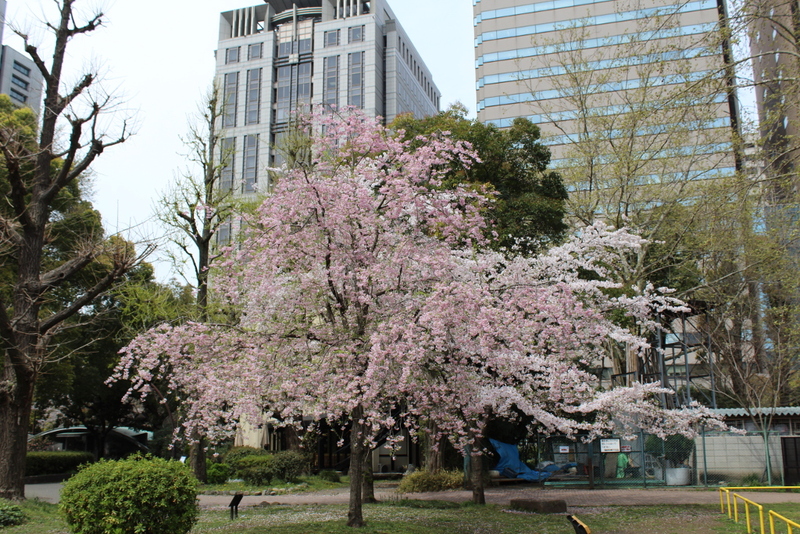 Located just beside Harajuku Station on the JR Yamanote Line, this complex is immersed inside Yoyogi Park, a large forested area within the city. 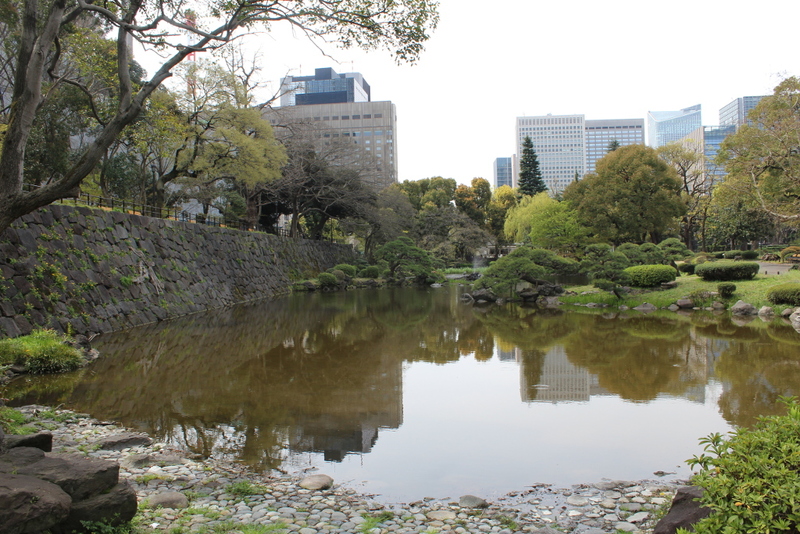 Strolling around the park is, again, soothing and relaxing, and the difference between Nature and manmade artefacts is even more evident here: peace inside the park and millions of people just outside. 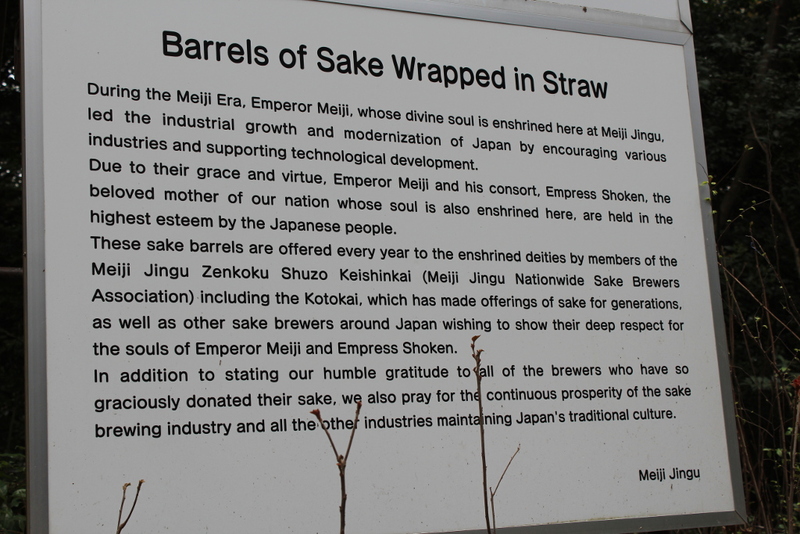 As often happens inside the temples, barrels of sake wrapped in straws are here offered to the gods to obtain their grace. 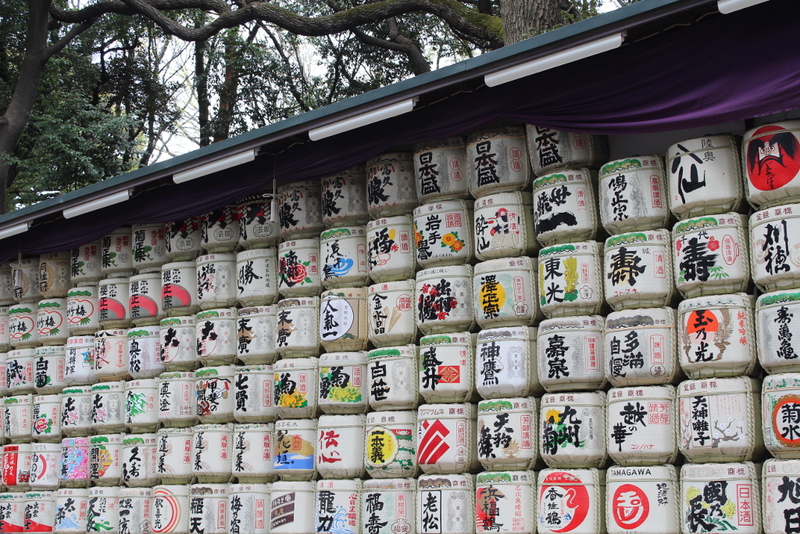 These barrels are finely decorated with colourful drawings, which surely deserve some attention. 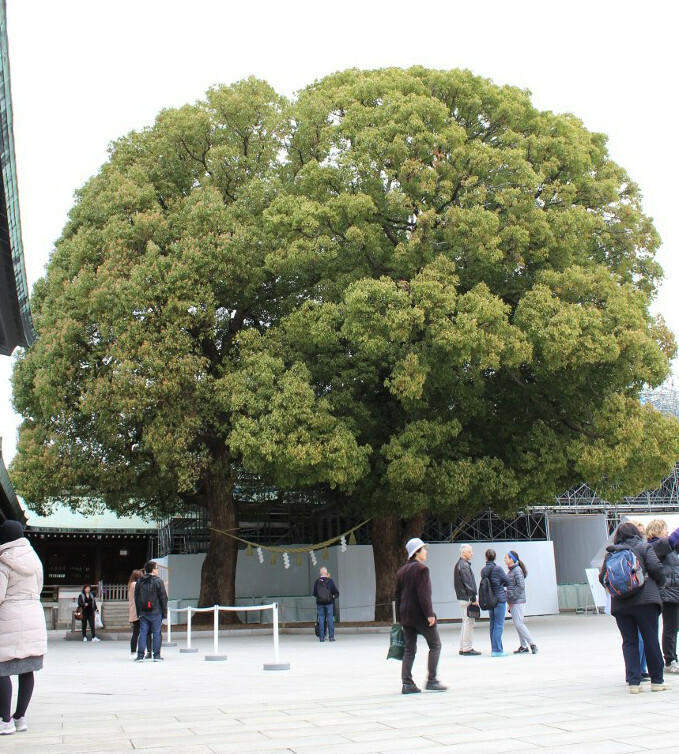 The Meiji Jingu is often a place for Shinto rites and we had the opportunity to witness to a Shinto wedding, albeit from a distance. 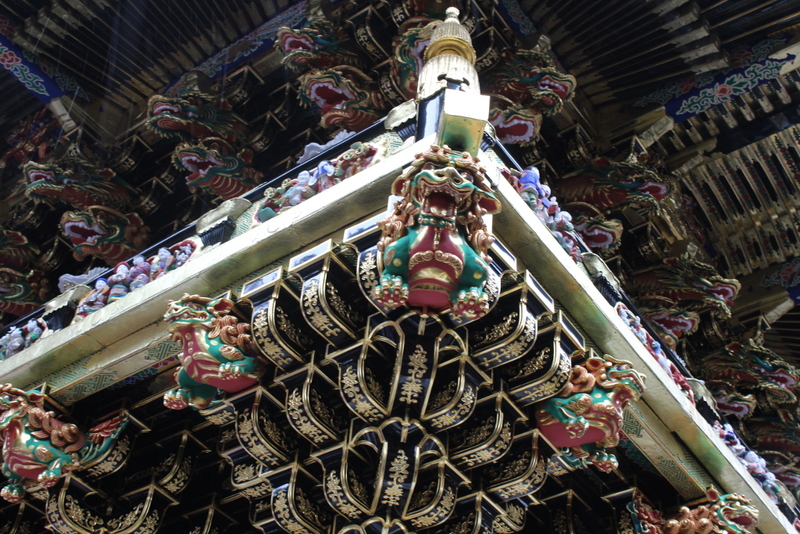 Very famous inside the temple are the married trees, bound together by a sacred rope. 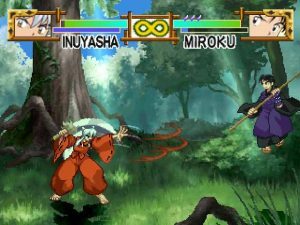 I sure don’t want to sound disrespectful here, but for some reasons the entire place reminded me of the anime Inuyasha by Rumiko Takahashi and it’s porting on our consoles. 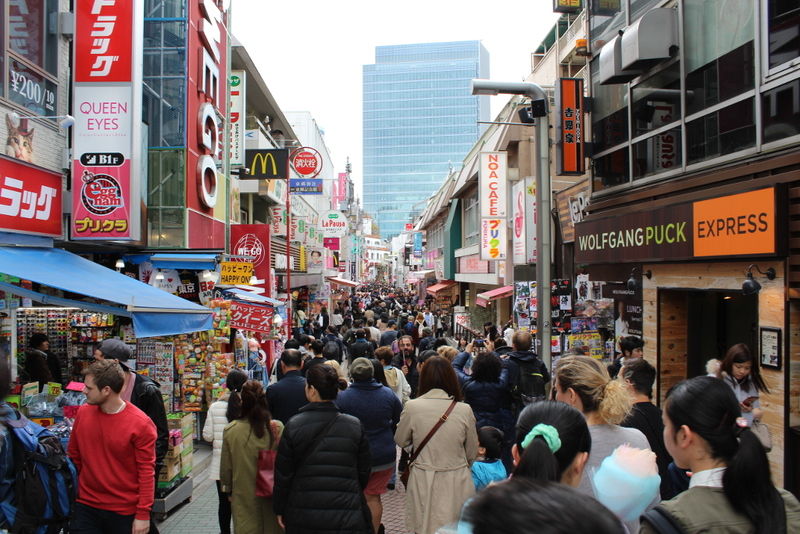 After the temple, it was time to dive into the crowded streets of Harajuku and its Omotesando Avenue and Takeshita Street, full of fashion stores for adults and teenagers, together with fashionable coffee shops and restaurants. 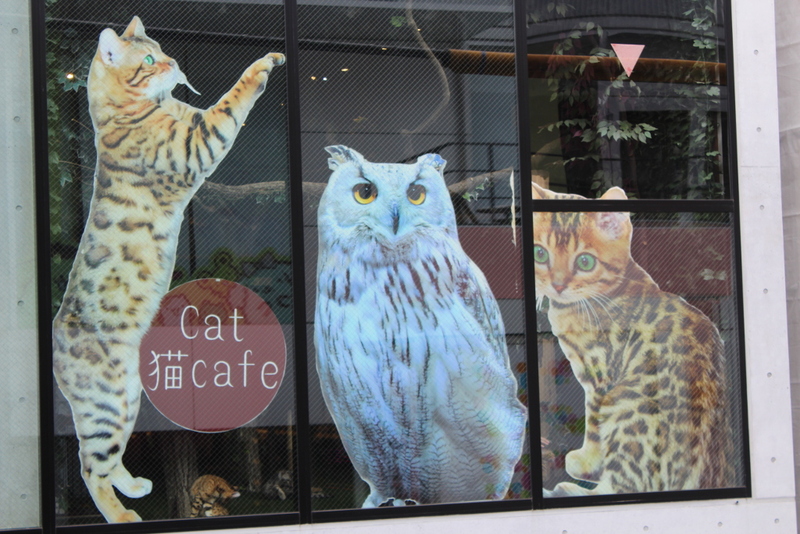 The weirdest thing we saw was a Cat Cafe, where clients can spend some time sipping a coffee while playing with a cat of their choice. My son really wanted to have lunch there but, unfortunately, they didn’t let us in, due to his young age. 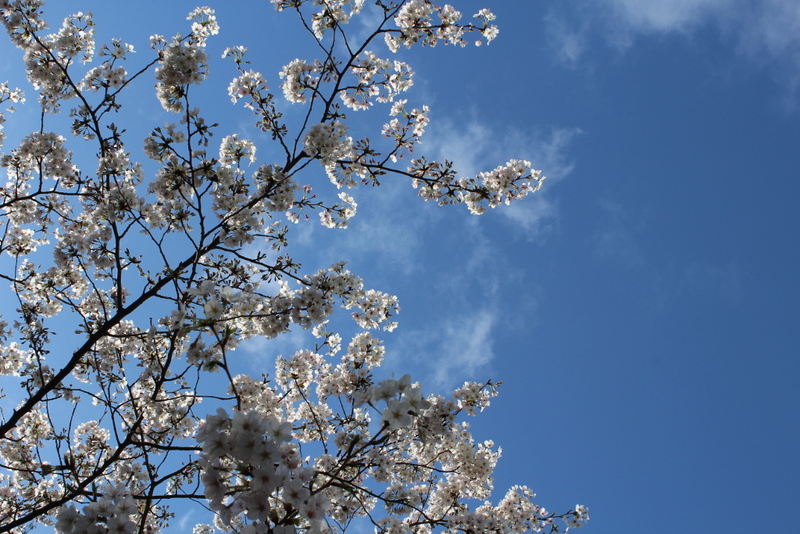 I don’t know if it was a matter of potential allergies or what, but my son was really disappointed. 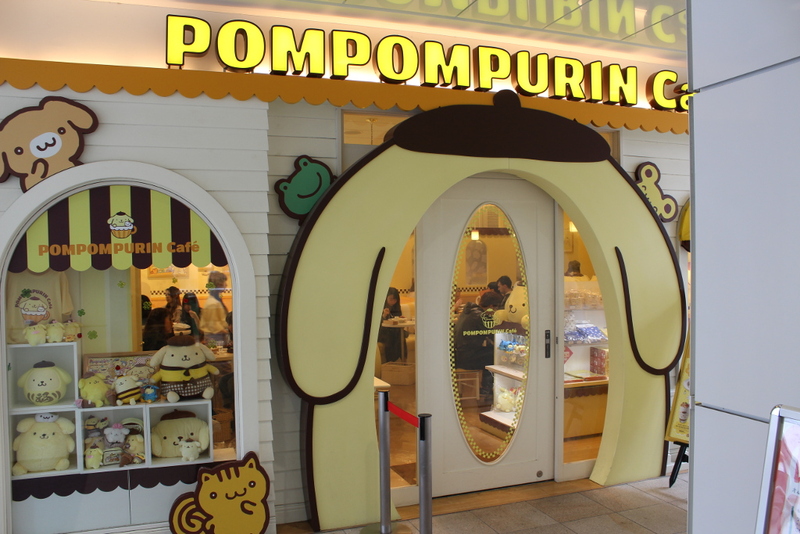 As a result, we completely changed the style, and we moved to Pompompurin Cafe, straight out from Hello Kitty’s World! 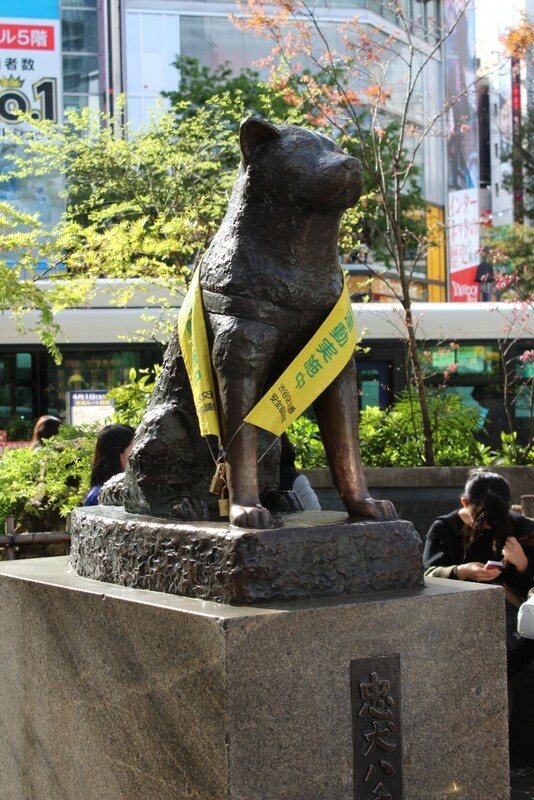 The day then ended in the centre of Shibuya, where we went to see the famous statue of the dog Hachiko. 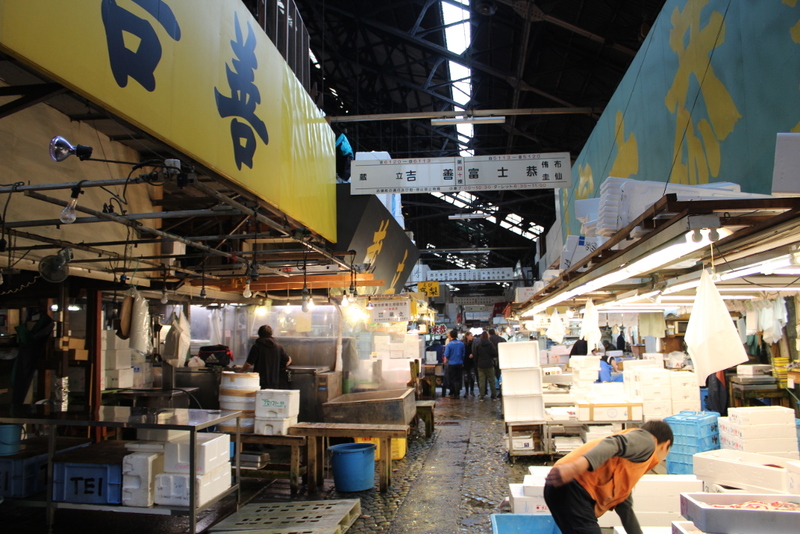 Day 8 started with a visit to Tsukiji Market, which is best known to be one of the world’s largest fish markets. To give you an idea just think that are here processed over 2,000 tons of marine products per day and, although it is daily visited by loads of tourists and it is considered by many a tourist attraction, it is indeed a real workplace where scooters, trucks, sellers and buyers are busy in preparing products that are immediately sent to the best stores in town. 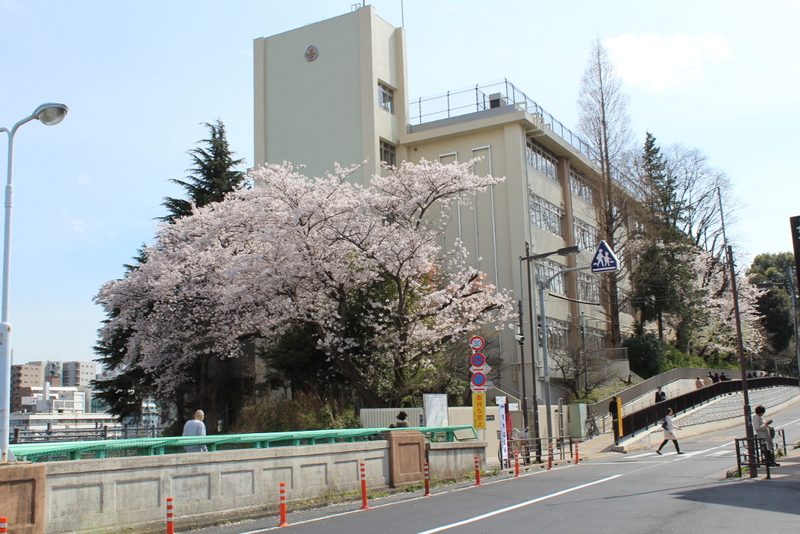 The place was supposed to be closed down at the end of 2016 and moved to a different location, but this was indefinitely postponed by the governor. 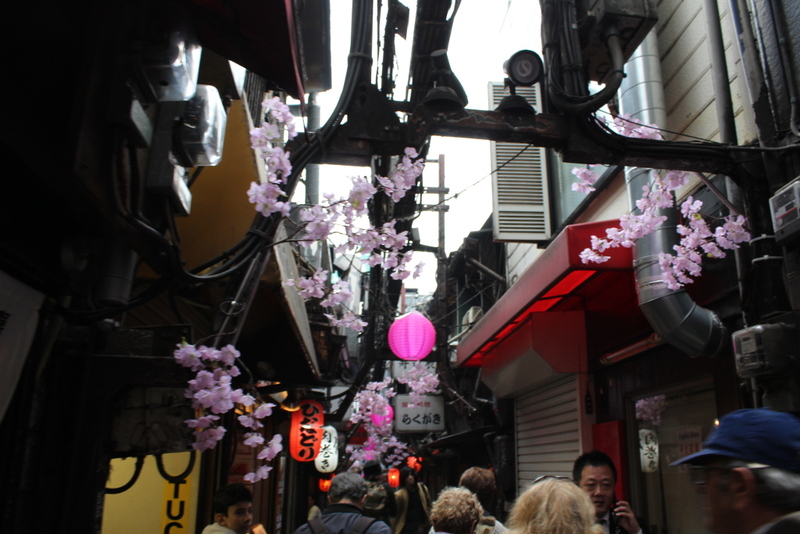 We then moved to Shinjuku, an eclectic quarter where business, entertainment and shopping are at their best. 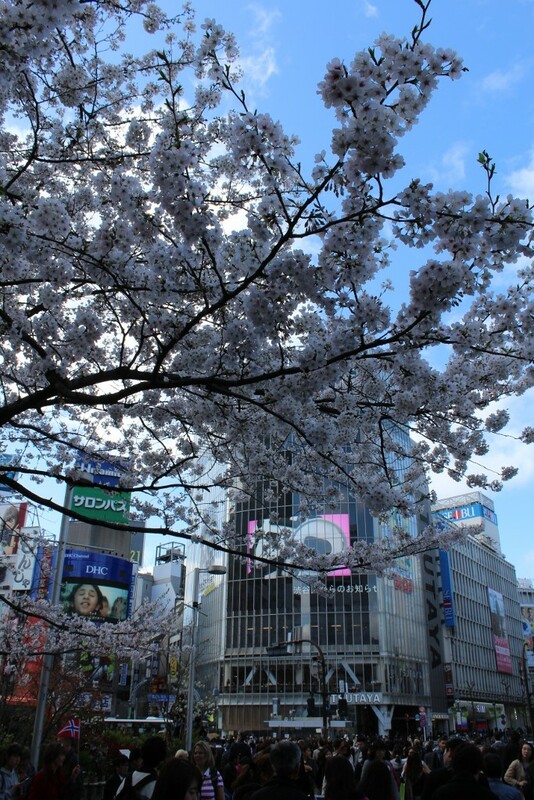 We’ve been said that entering Shinjuku Station without knowing where to go means getting lost forever. It was obviously a joke, but it is a fact that this is the world’s busiest railway station, counting more than two million passengers every day!! 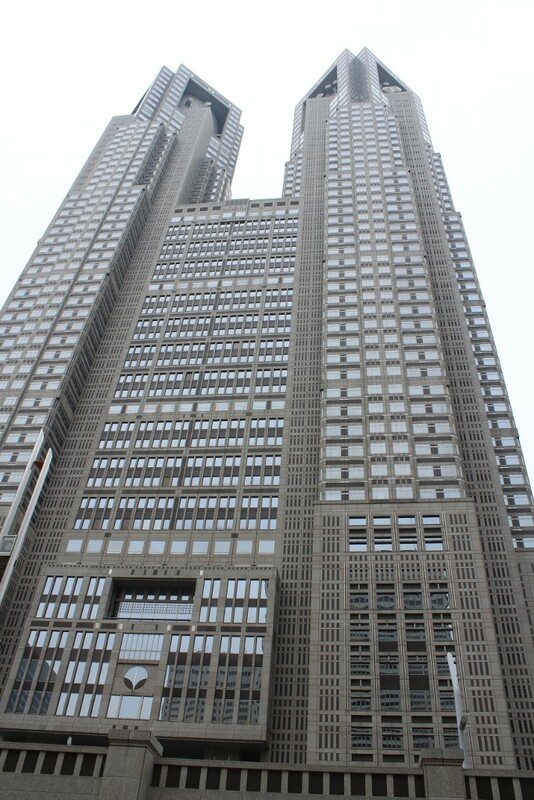 Before delving into Shinjuku we first visited the Metropolitan Government Building, designed by world-famous architect Kenzo Tange. 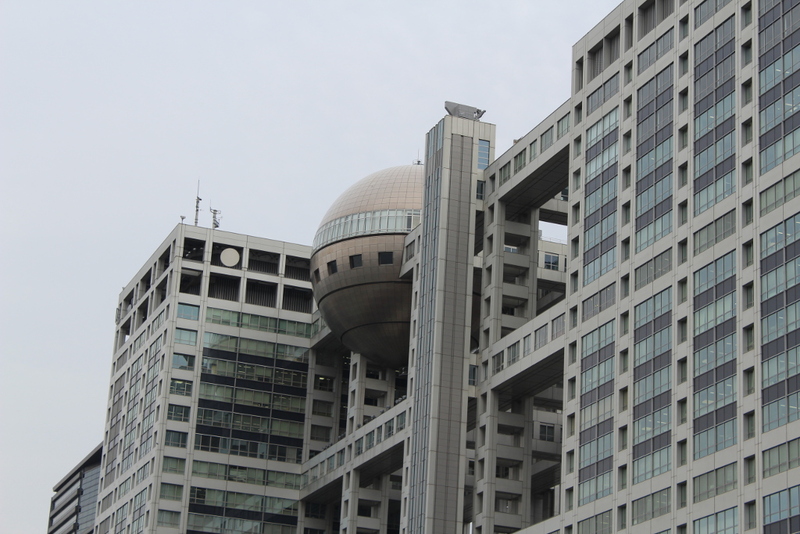 The building, over 240 meters tall (about 800 feet), is split in two towers, each one hosting a free admittance observatory. 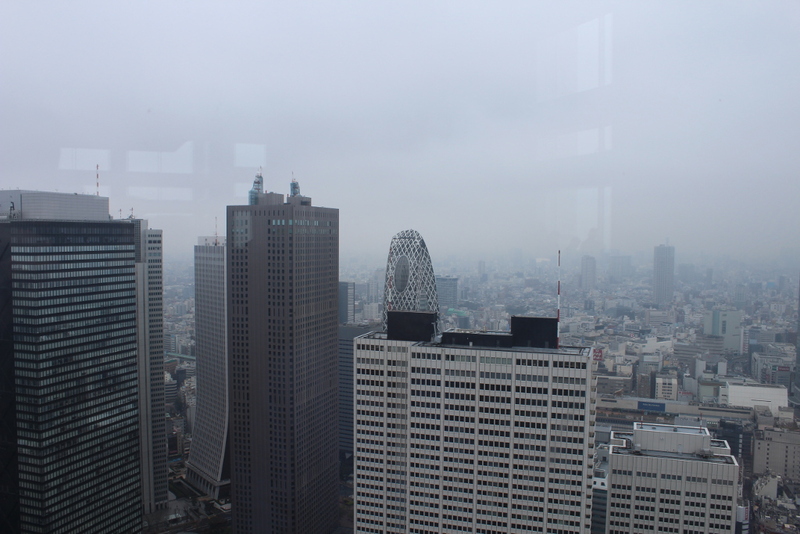 The south tower, which observatory is located on the 45th floor, offers an interesting view, so we headed there right away. 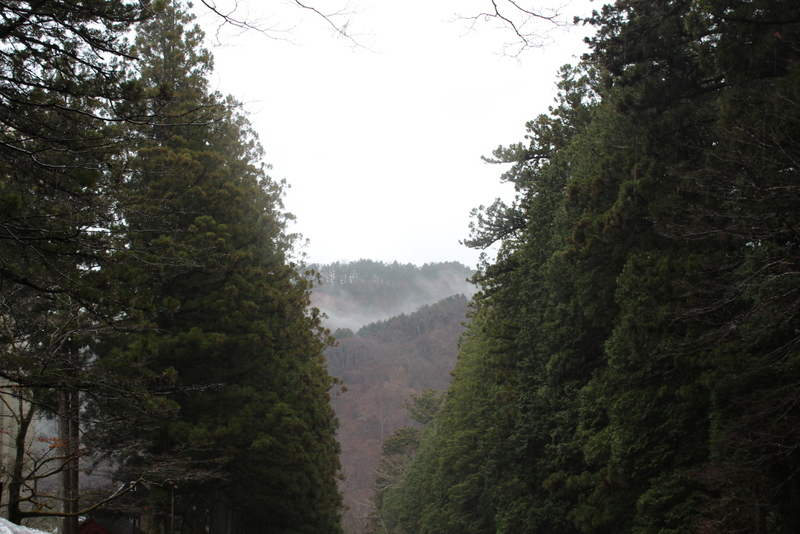 Too bad the day was partially rainy and misty, so there actually was not much to see. It was indeed a pity, since the view is often magnificent, especially in clear and sunny winter days when you can even spot the Fujisan, despite the distance (roughly 100 km). 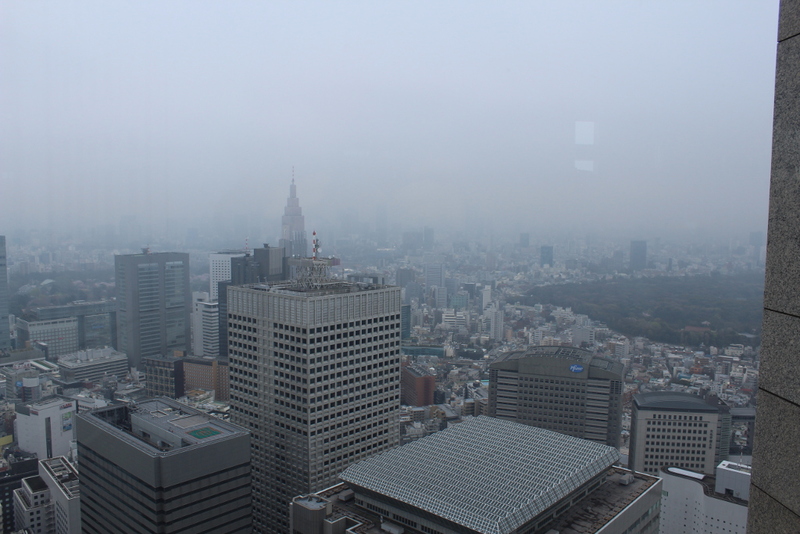 One nice view would have been Tokyo Sky Tree, the new tower that complements the familiar Tokyo Tower in the city skyline. 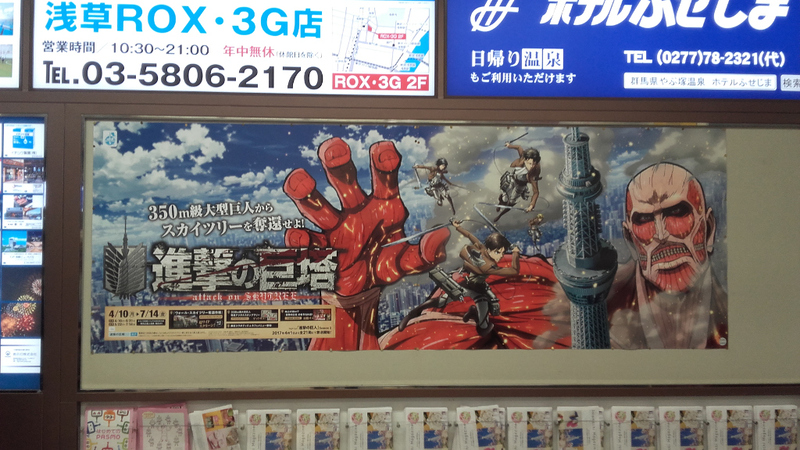 The weather was too misty even to spot this one, so I put a picture of it taken the form an advertisement panel featuring the famous Attack on Titans anime. 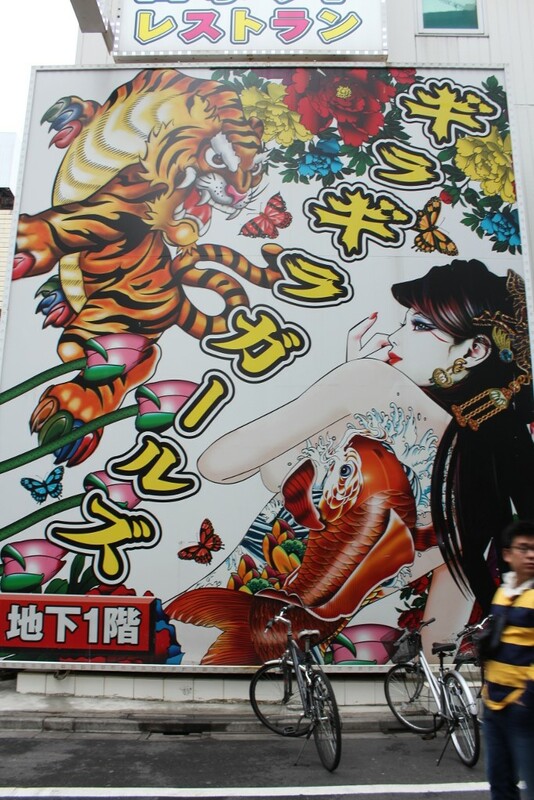 The best, though, had yet to come, since we were heading to Kabukicho. The name comes from the fact that after WWII the area was planned to host a kabuki theatre (one of the traditional Japanese kinds of theatres) and the name stuck to the district even after the original plan was changed and no theatre was built. 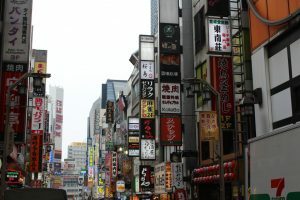 Nowadays the area is a very lively district that houses a full load of bars, nightclubs and the likes and therefore it is now known as the “red light district”, even though not in the European way. 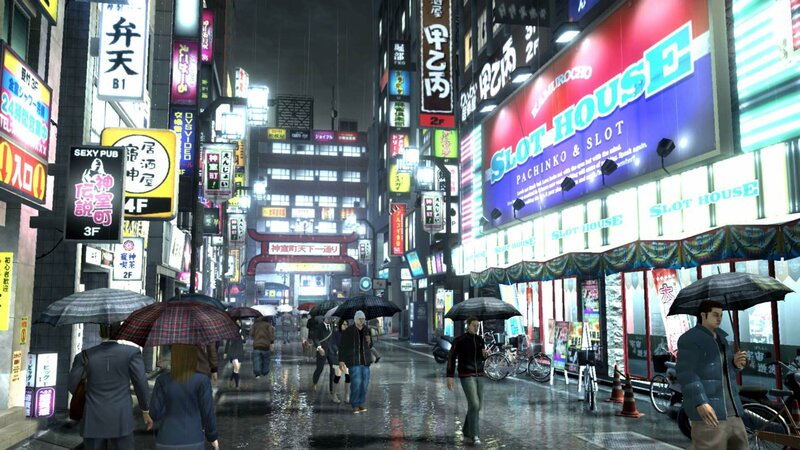 From my point of view, Kabukicho was interesting because it is no matter what the famous Kamurocho district that we find in the Yakuza series from the very start. 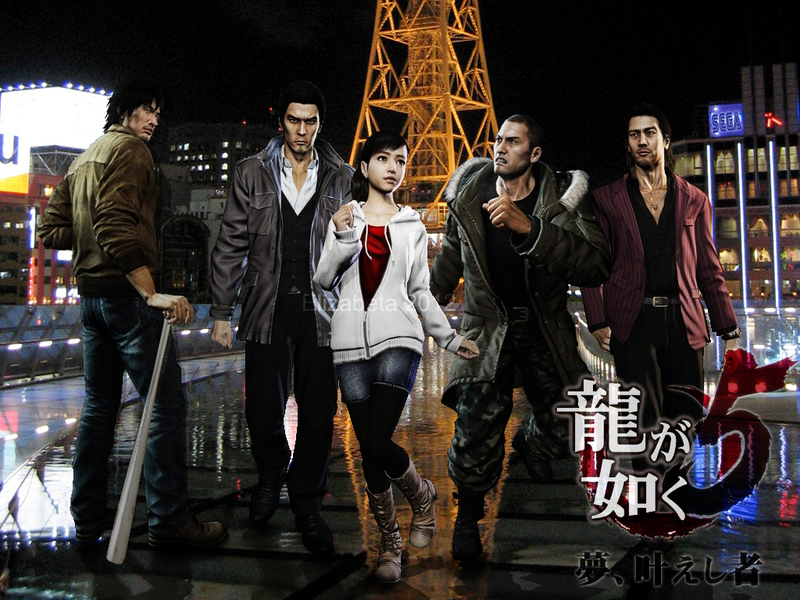 This saga, actually named Ryu ga Gotoku (Like a Dragon), is totally embedded in this environment and, once again, strolling down its streets, so similar to what you see in the games, gave me a sense of deja vu. I’ll get back to this point in my last article about this trip. 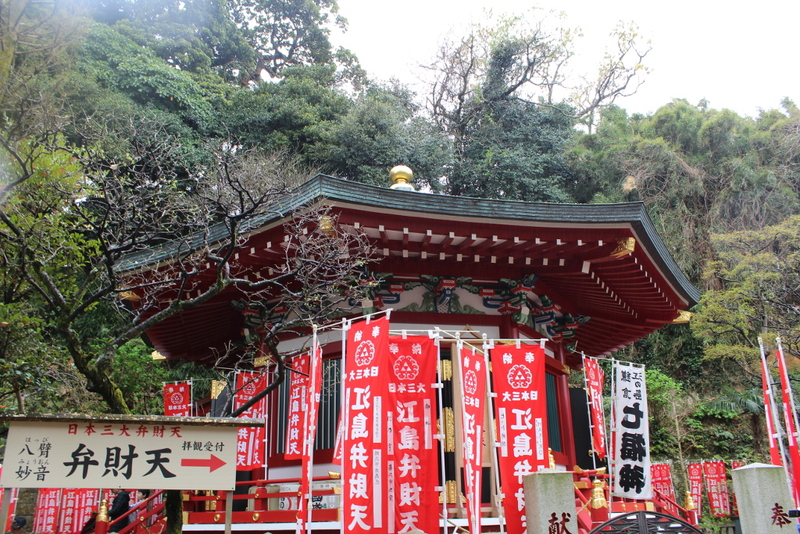 Day 9 consisted in a trip out of town to Enoshima Island, a small offshore island entirely dedicated to Benzaiten, goddess of music and entertainment. 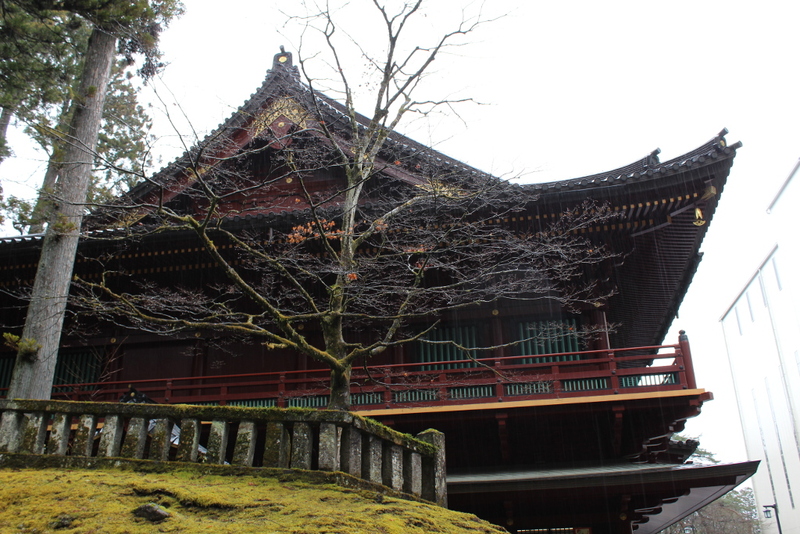 As such, the place has always been a holy ground but was purchased in 1880 by a British merchant during the Meiji government. 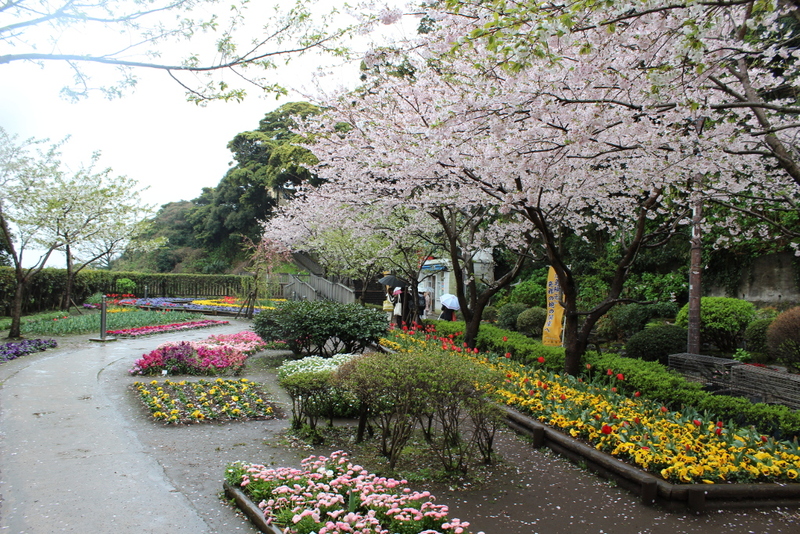 At present time Enoshima, besides being a shrine, also houses a botanical garden visited every year by over half a million people. 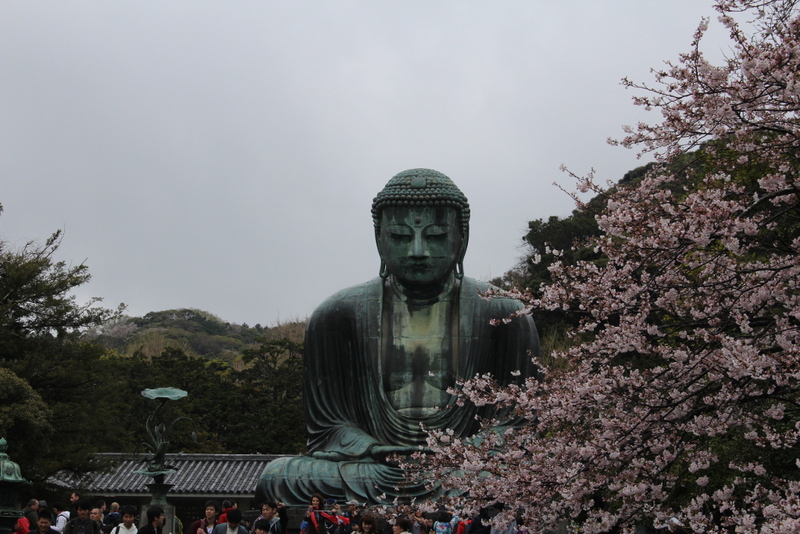 Another great place we visited that day was The Great Buddha of Kamakura that, with its 13 meters, is the second tallest bronze Buddha of Japan. 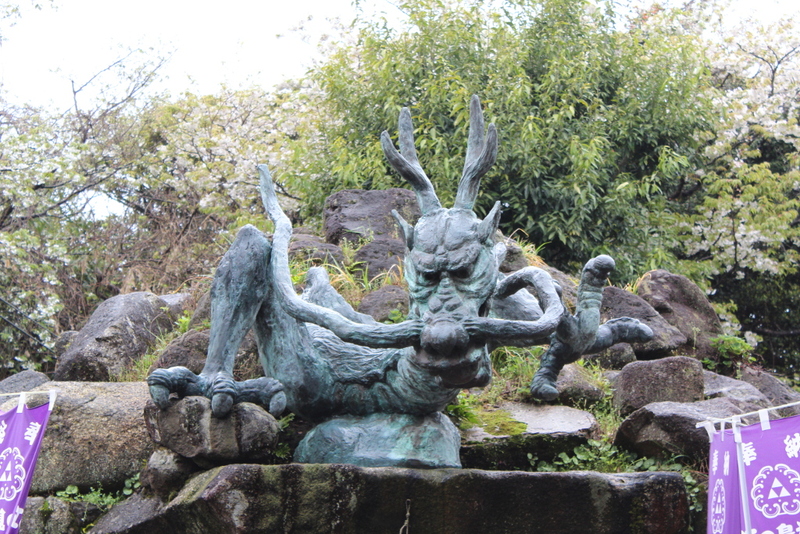 The first one, as you know from Part 1, is the statue in Nara’s Todaiji Temple. 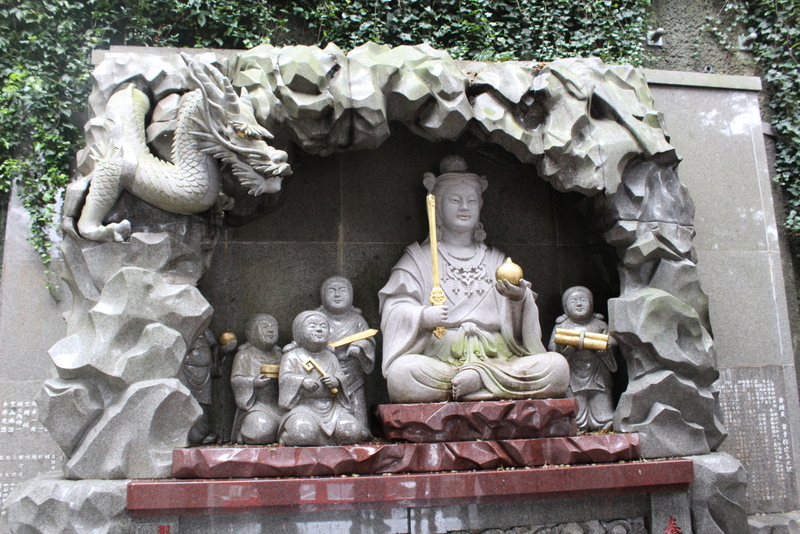 Even this Buddha was originally located inside a large temple hall, but since this hall was destroyed multiple times by typhoons and tidal waves, it was finally decided to let it stand in the open. 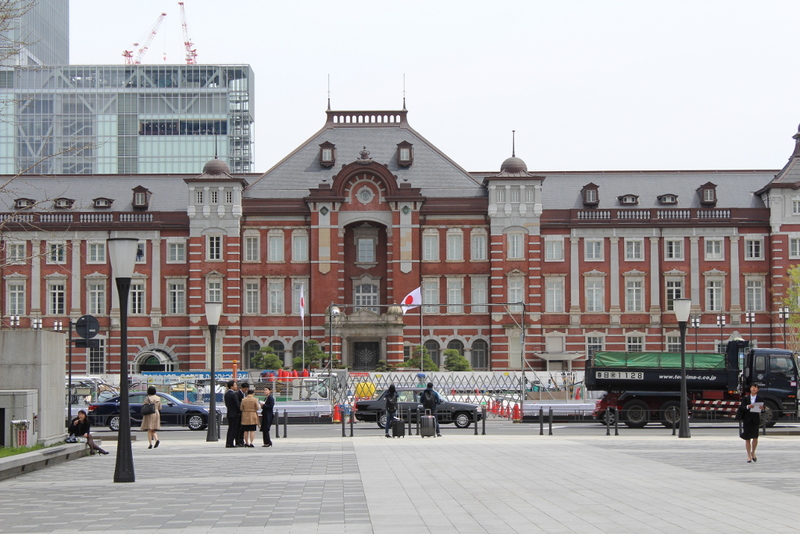 Day 10 was formally the last day of the journey and it started with a visit to Ginza suburbs and the nearby Imperial Palace or, rather, its premises since you can only take a look at it from the outside. 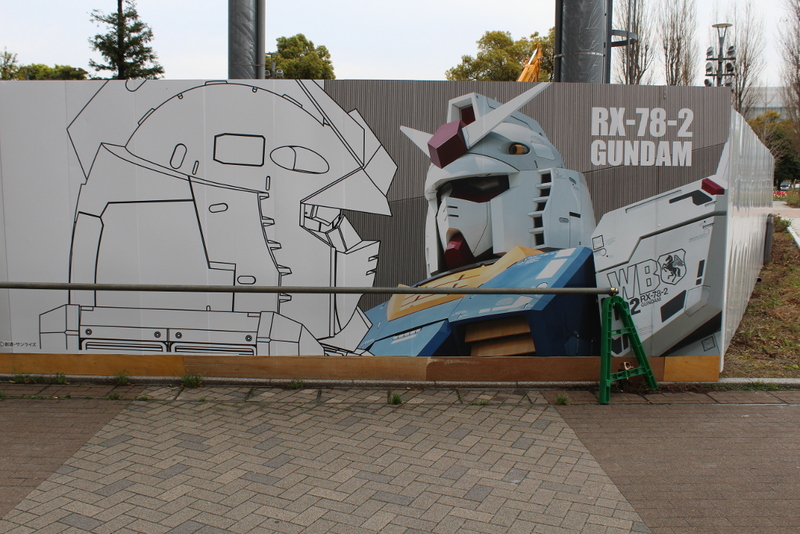 The day was then supposed to hold a BIG surprise: a visit to Odaiba Bay to see the giant Gundam mock-up. The surprise was actually HUGE since the mock-up was dismantled and removed a month prior to our visit … Can you believe that? 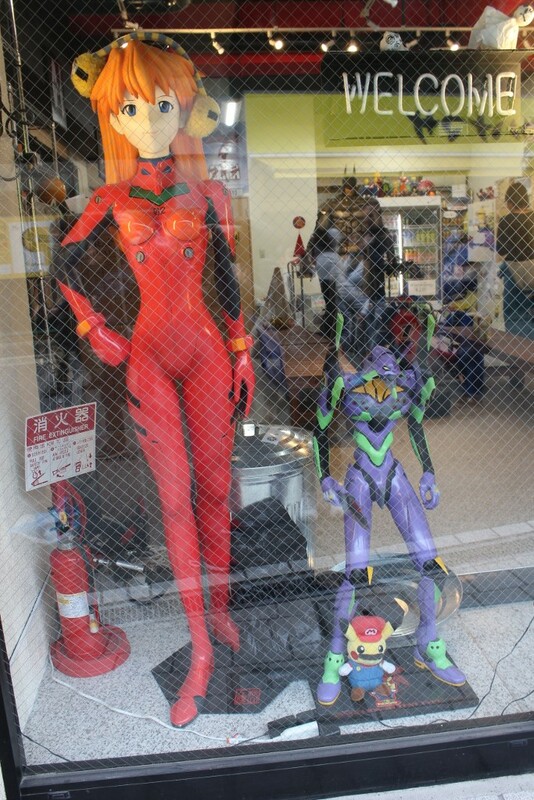 That thing has been sitting there for years, and when I finally decided to travel to Japan it was too late. I guess this means I must return! 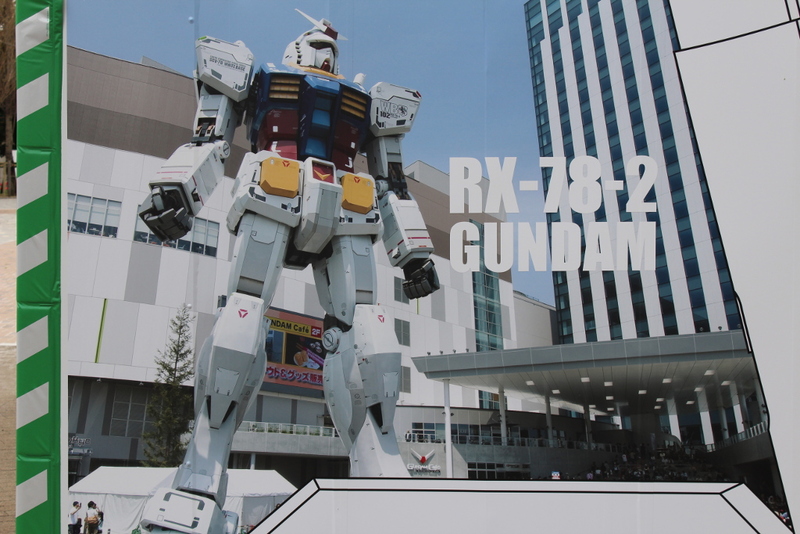 The only thing I could do was to take shots of this “burial ground“, where a bigger and better Gundam is supposed to rise pretty soon, and then relieve my frustration to the Gundam Cafe nearby where I shopped like I mean it! 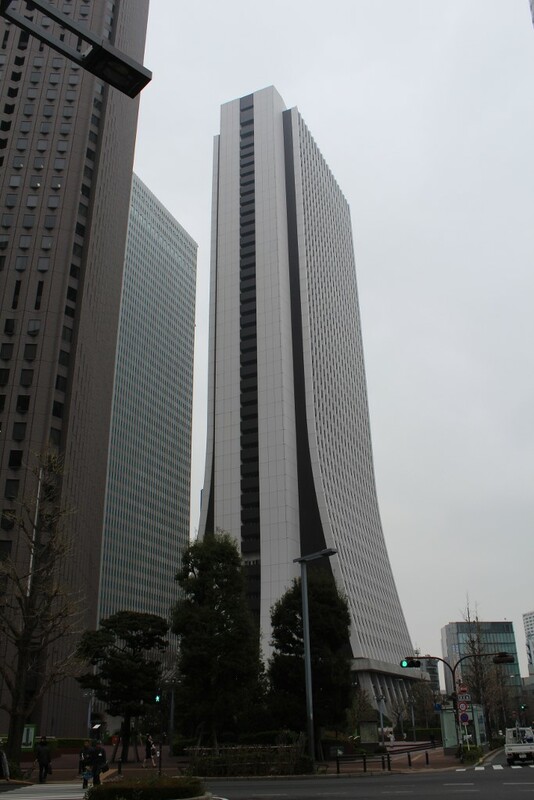 But since you are not here to hear about my troubles, let me tell you that Odaiba has many other arrows on its bow. 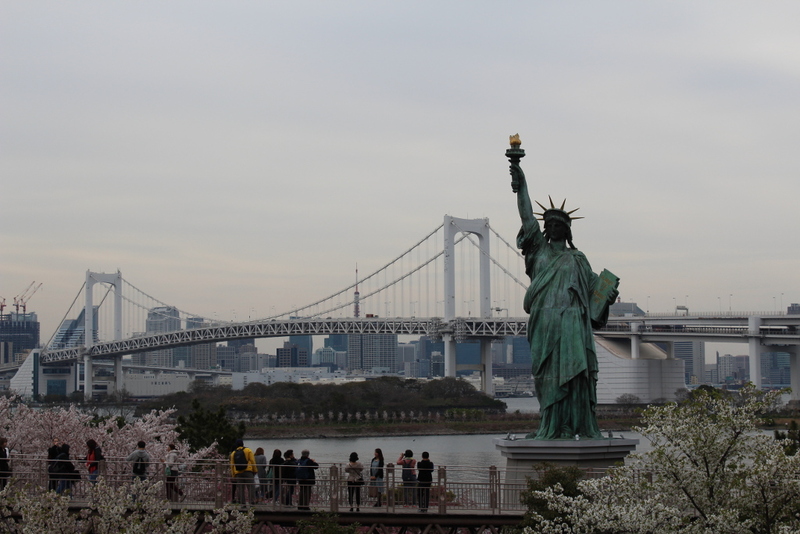 The first one is the nice view over the bay, where the set up of the Rainbow Bridge makes you wonder which country you are really visiting (is this Tokyo or New York?). 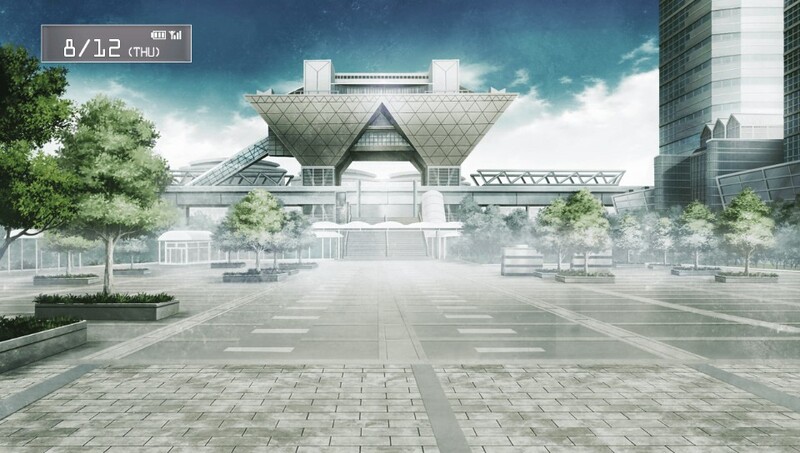 Secondly, the place is also very well known for the building called “Tokyo Big Sight” that, twice a year, host the Comiket (short for Comic Market), one of the biggest comics fair in the world. 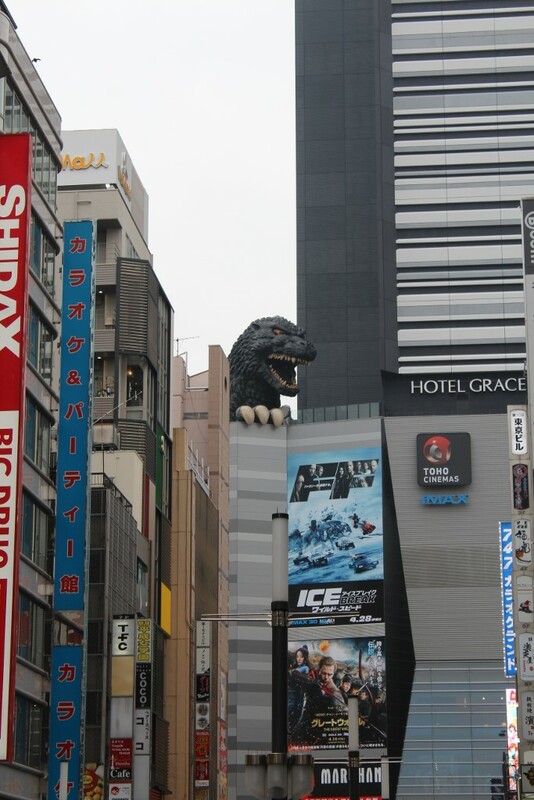 The Big Sight, as seen in Steins; Gate. 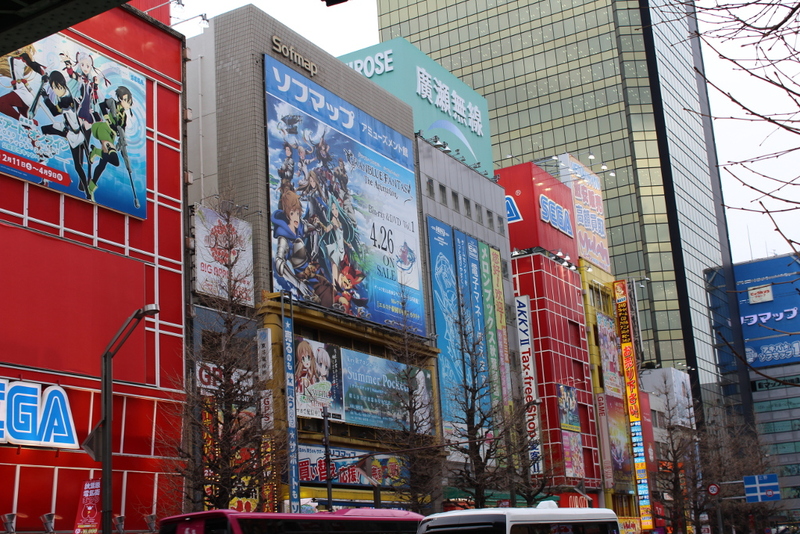 The Big Sight occupies a considerable place in the game Steins; Gate. 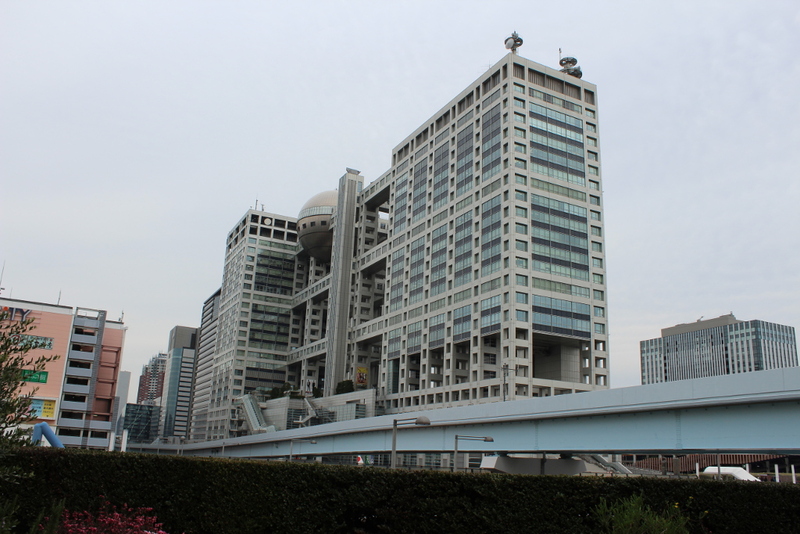 Also, it is the home for Fuji TV Building, the headquarter for Fuji television designed, like the Tocho, by Kenzo Tange. 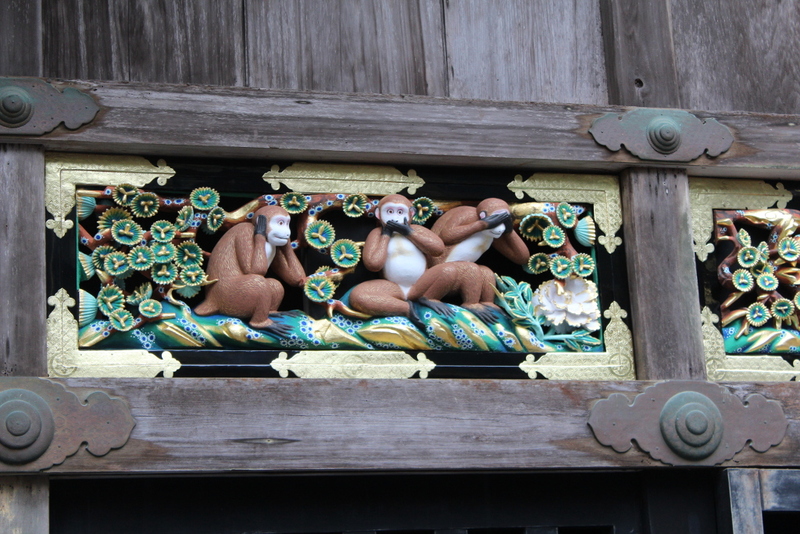 It was really time to leave Japan, but day 11 was still a day we could use for one more visit. 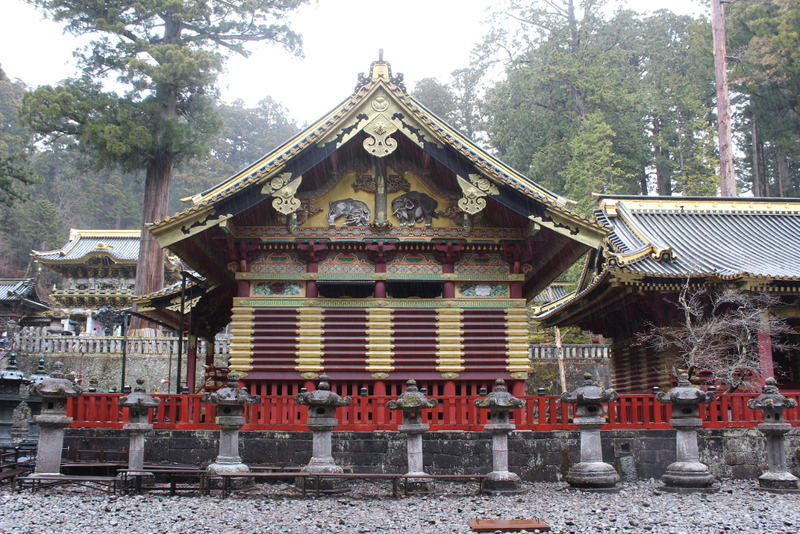 The return plane was scheduled to depart around midnight, so we bought a train ticket (well, actually 4 of them) and we headed to Nikko (literally, the City of Sunlight), a small town 140 km north of Tokyo. Being a mountain location the weather is often rather cold and, unfortunately, the day was windy and rainy, probably the worst one of our entire journey. 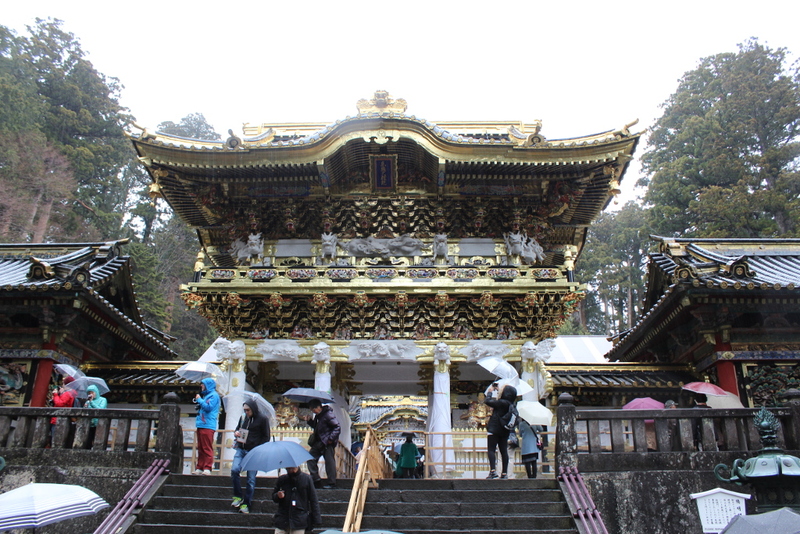 Despite that, the place was really worthy of our full attention since the town attractions include: the mausoleum of Shogun Tokugawa Ieyasu, founder of the Tokugawa shogunate; the temple dedicated to his grandson Iemitsu and the Futarasan Shrine, which dates back to 767. 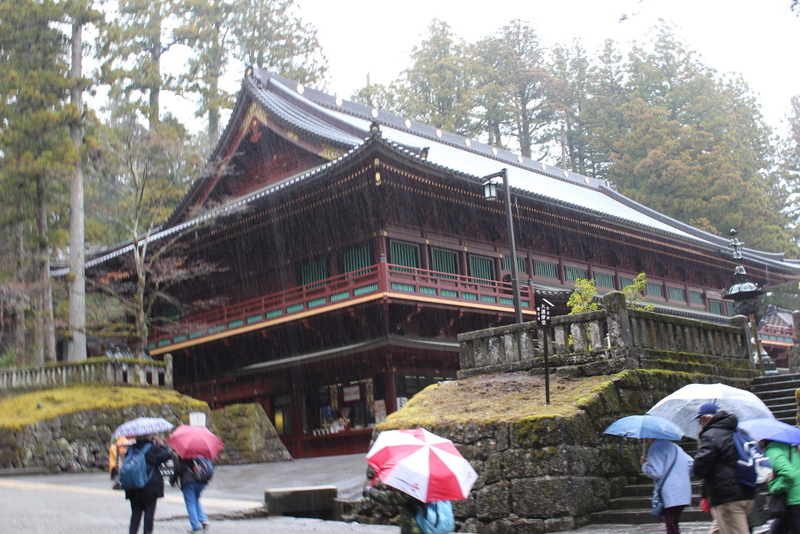 Also, Nikko is very famous for its onsen, the Japanese hot springs. I believe the pictures here speak for themselves so I will not babble any longer. So this is how our journey went, but is not the end of my story. 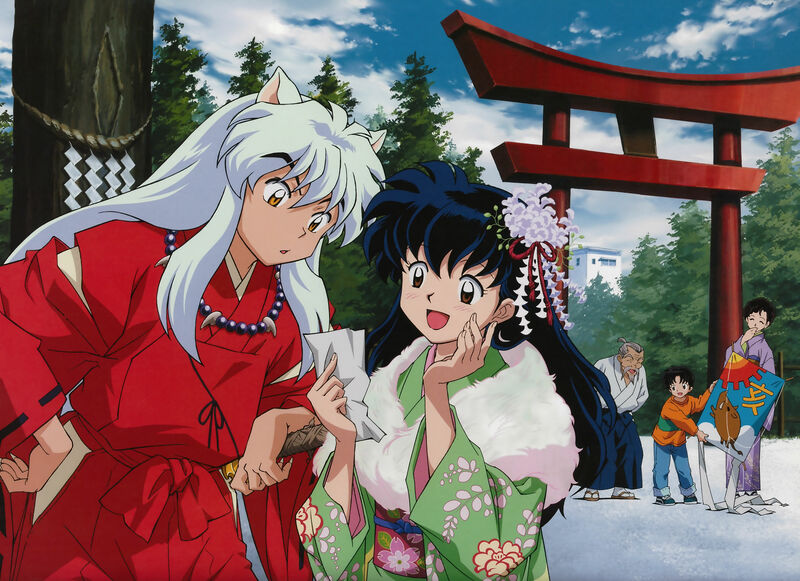 As you saw, there is a big difference between the “classic” Japan of “part 1” and the one depicted on these pages. 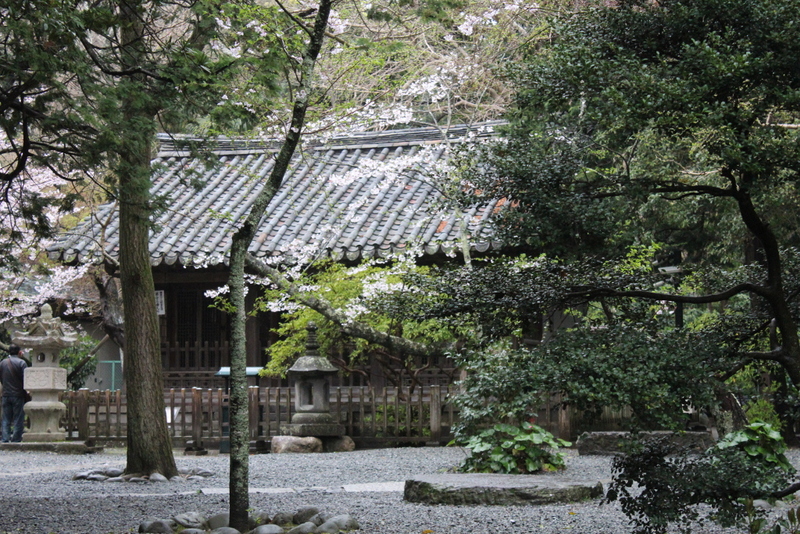 If I had to choose where to go back, I would probably say Kyoto right away: life moves at a slower pace there and it’s easier to feel at home, even if everything is so different from what we are used to. 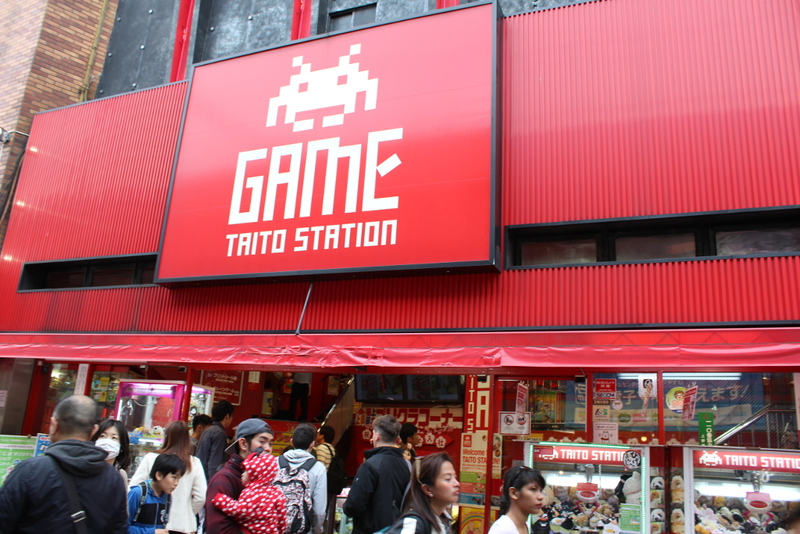 On the other hand, though, Tokyo is the land of opportunities and for an otaku and gamer like me, it is a treasure chest indeed. For these reasons, before a final verdict can be made, we have another place to uncover, one that was only briefly mentioned on these pages. Stay tuned for the last part of the story: Akihabara, the Electric City! 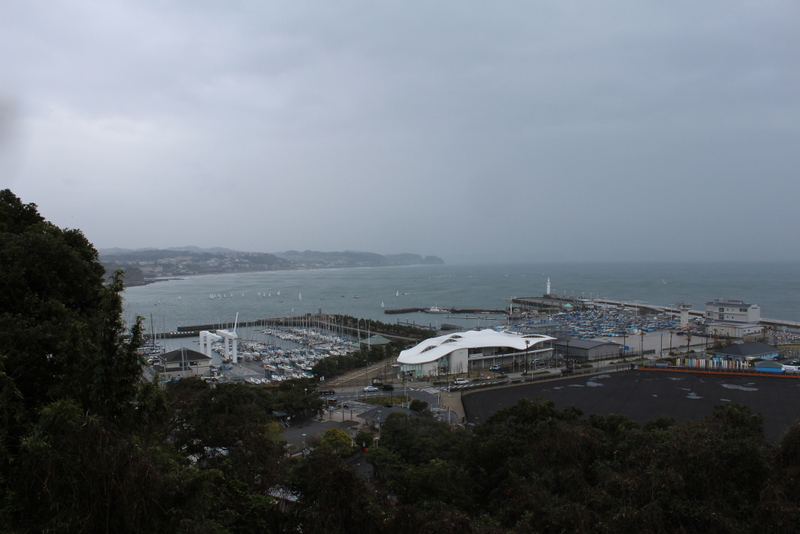 Note: Many thanks to Meteosnow for her invaluable help on Kanji reading. 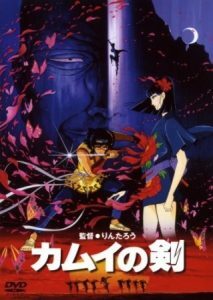 Can’t wait to read part 3:). 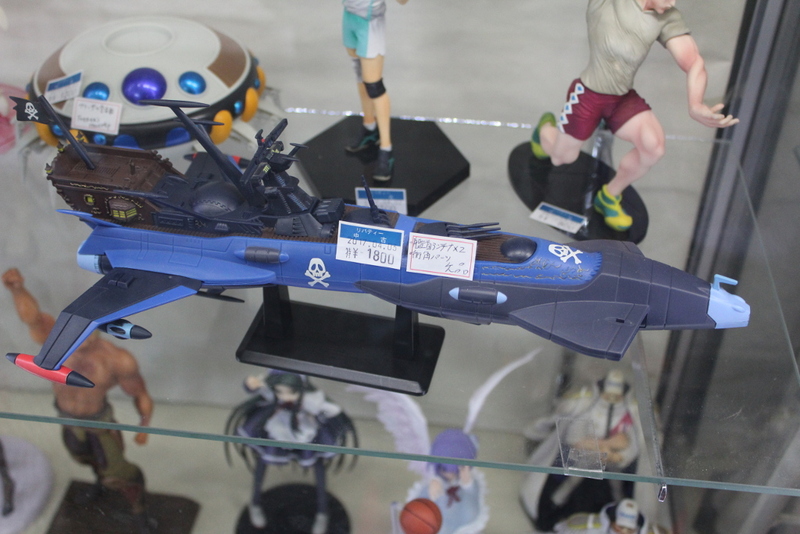 Crazy timing on the Gundam statue i say ?. 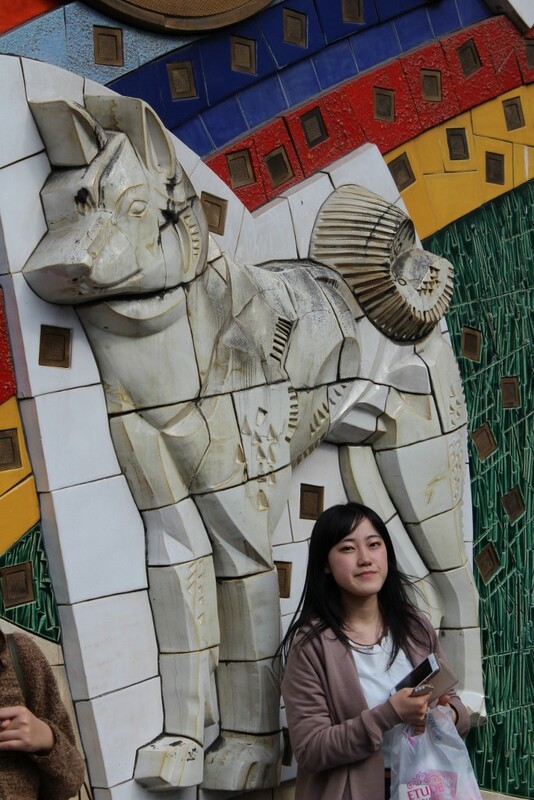 I long ago, staying “Gotanda” on the job training, may. 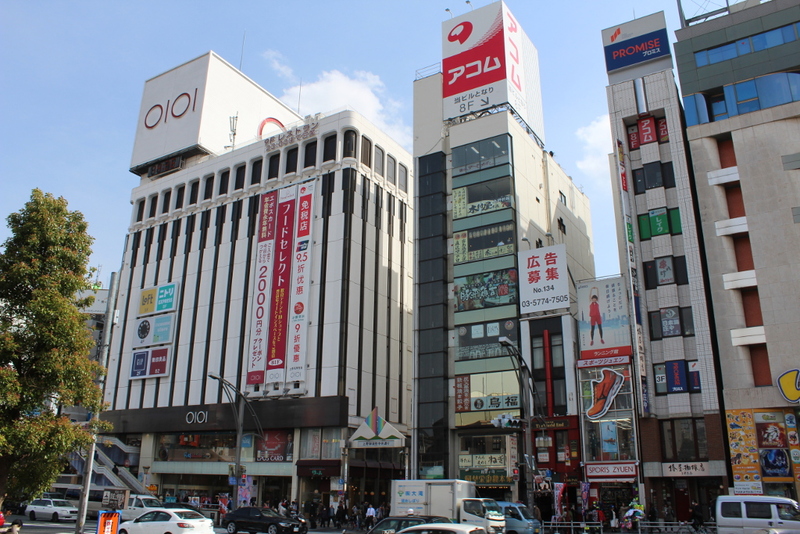 I went to Akihabara, the still image as the electric City (PC parts, such as dealing with a professional location) was strong at the time. And now the geeks as culture sacred is famous too. 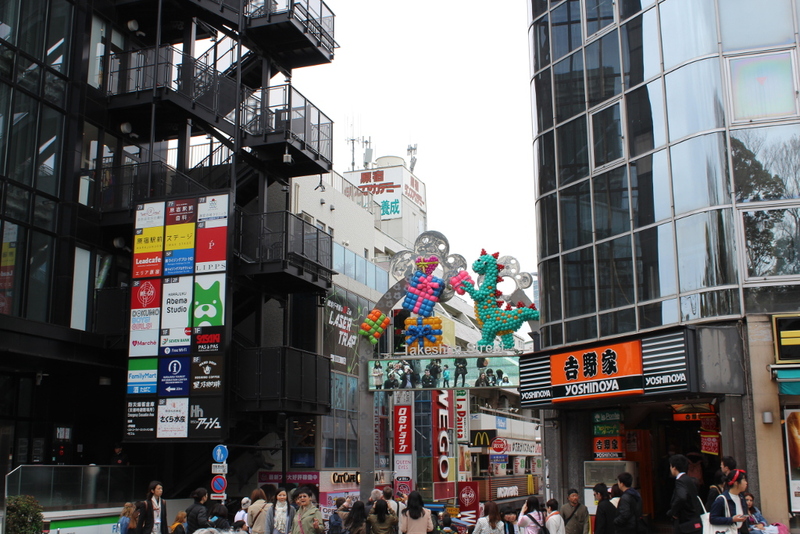 You felt a reminiscent of the “electric town” in Akihabara? 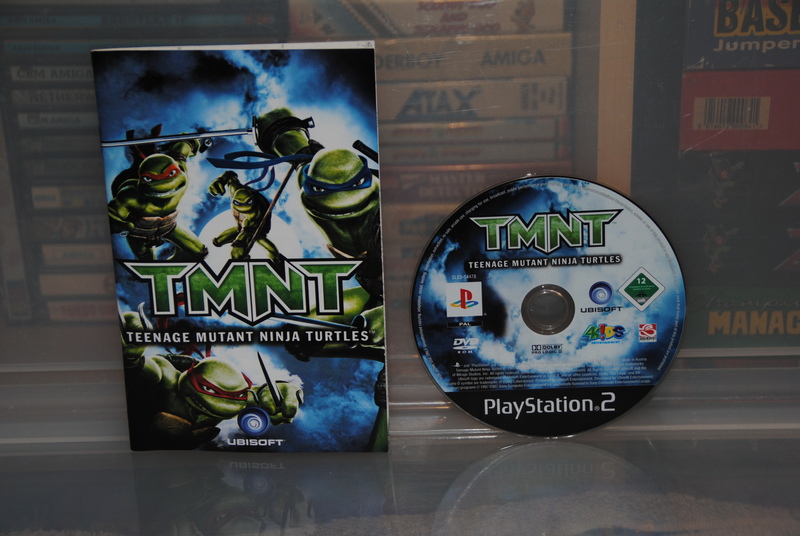 Oops, this is clarified in the next post!. 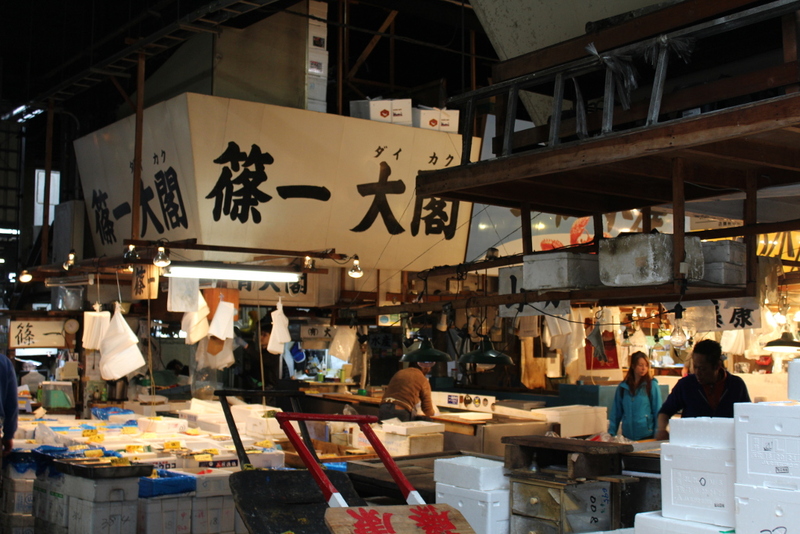 Iconic spots such as Tsukiji, Kabuki-Cho changing its appearance in such laws in recent years. During a visit next time may be also becoming a different look. 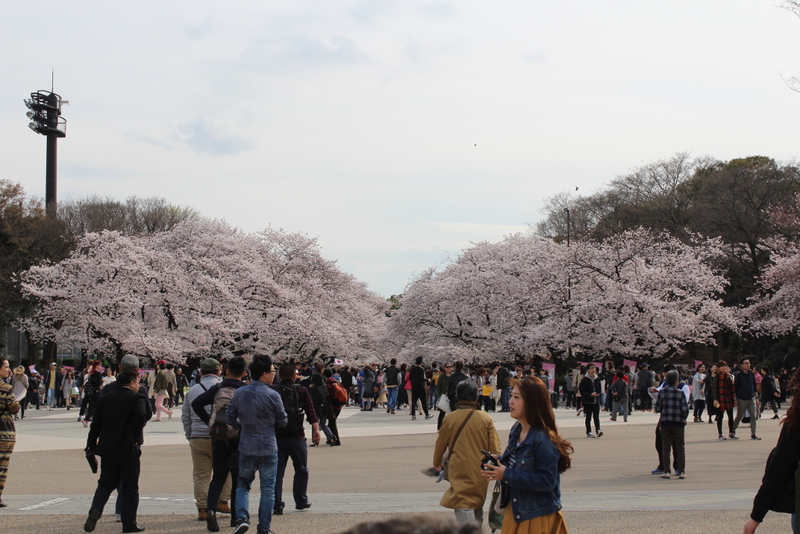 So, your trip was very worthwhile I think.The appearance of Japan you saw with own eyes and you felt with your skin, It will keep living in your memory. I think it is. 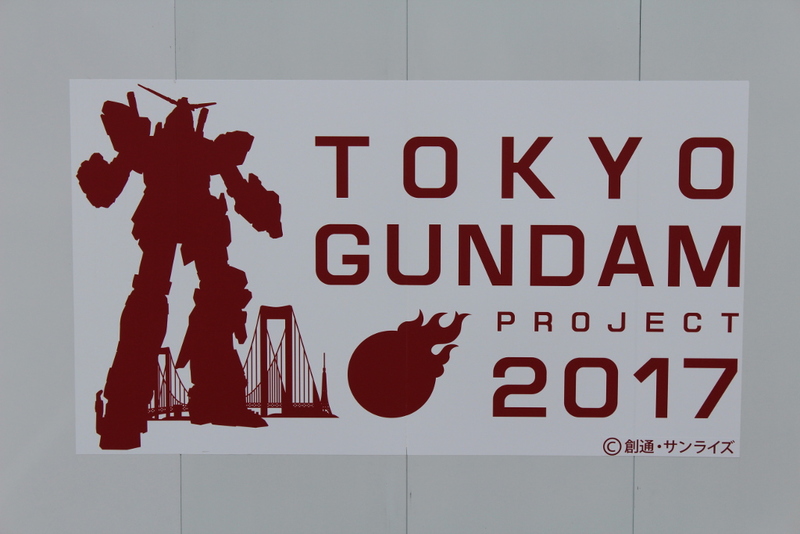 Oh, Tokyo Big sight. 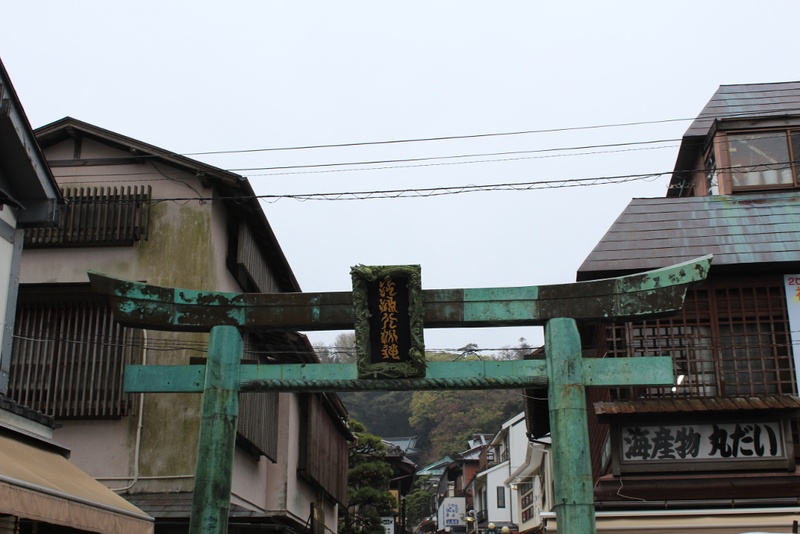 During the events of the summer and winter, It’s excitement and crowds. 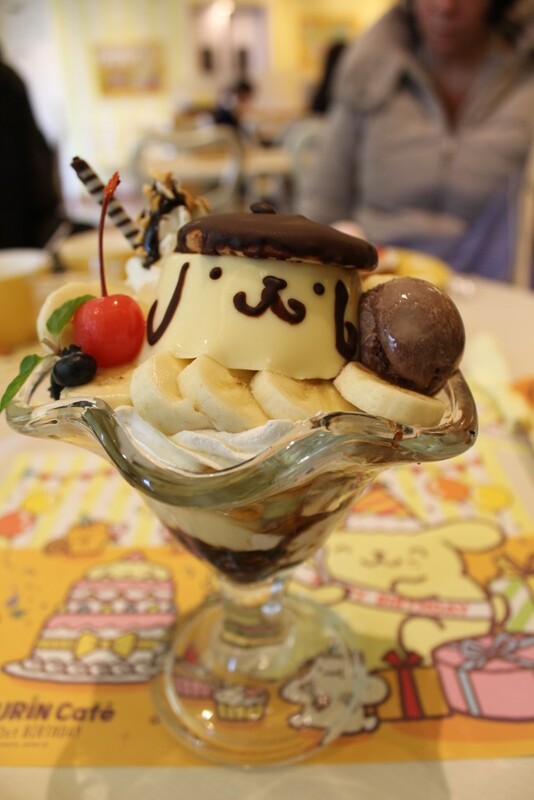 I know that those events are held abroad. And also I like watch those. From there filled with love. You guys post is the same.